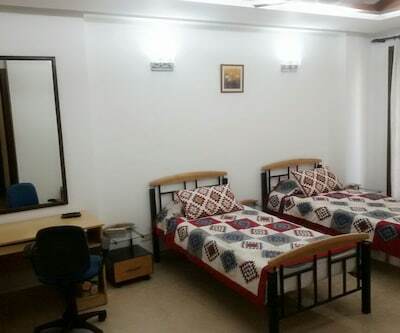 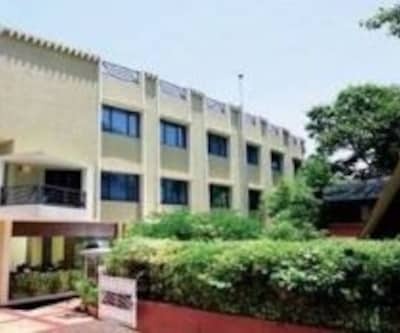 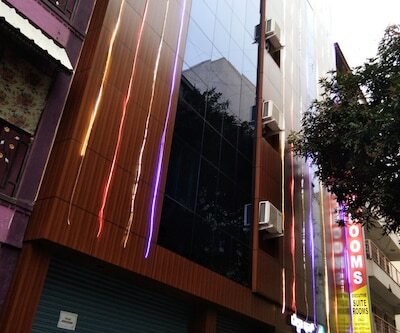 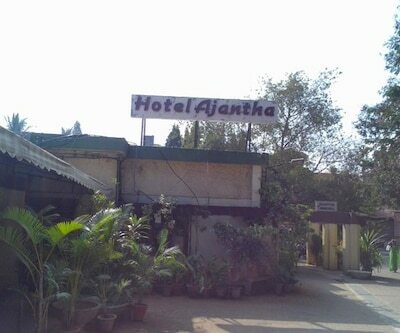 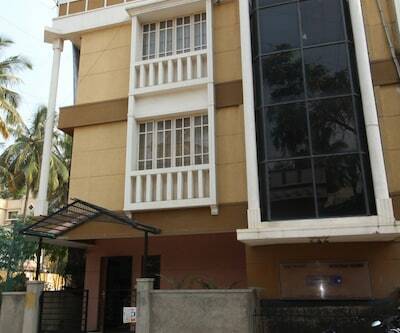 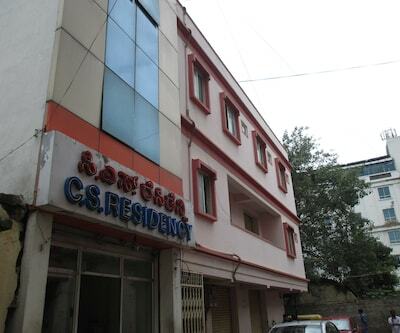 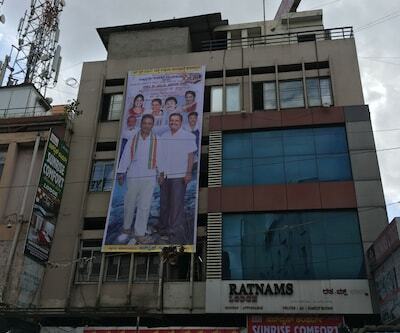 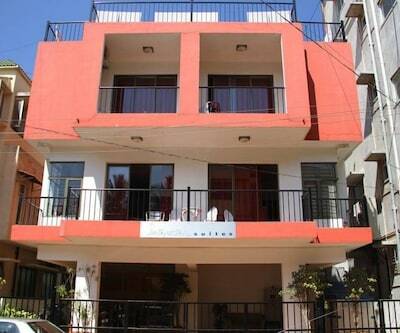 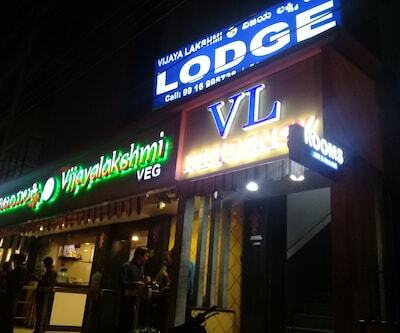 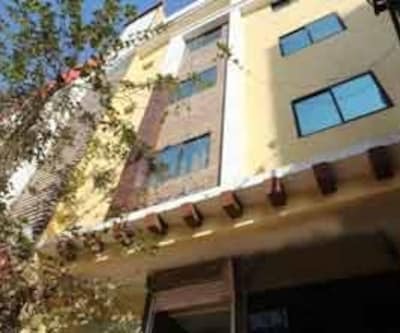 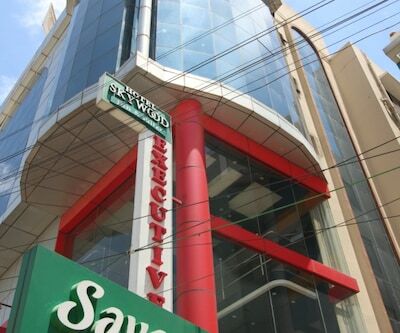 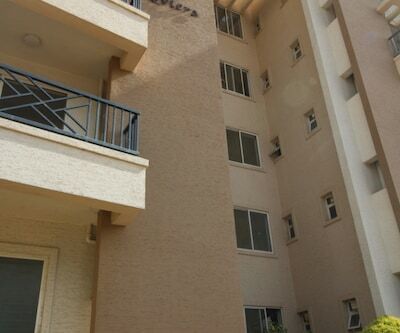 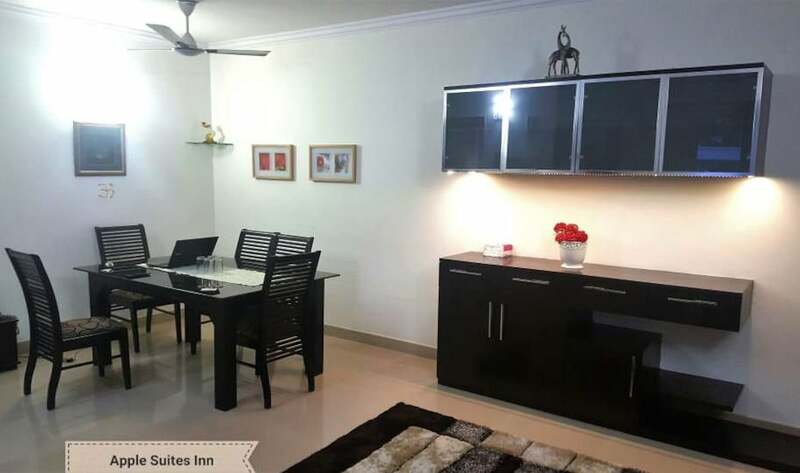 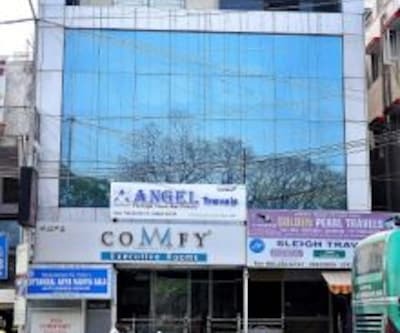 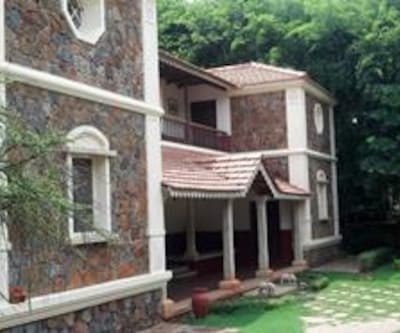 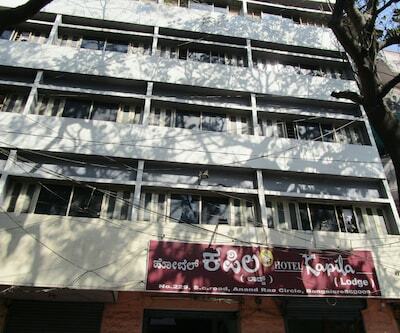 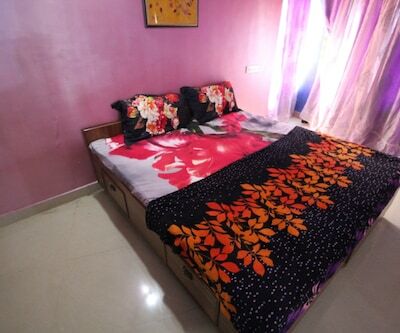 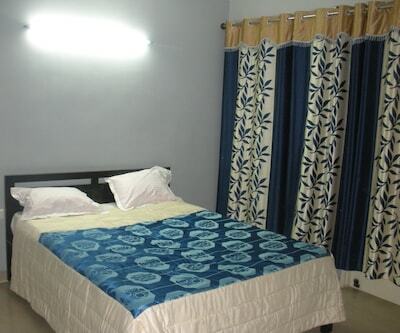 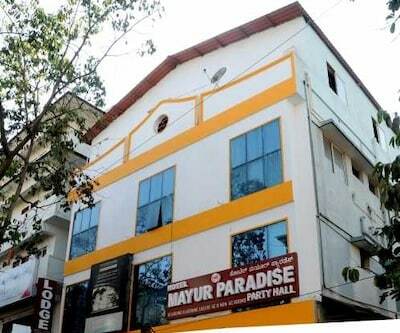 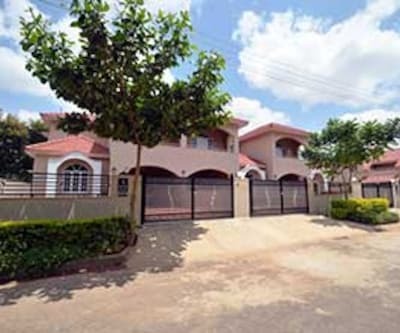 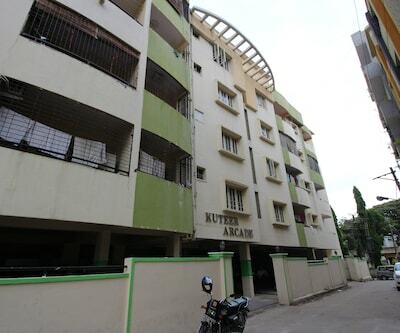 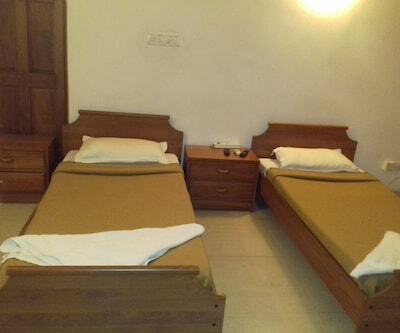 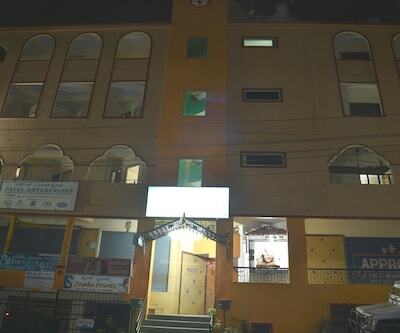 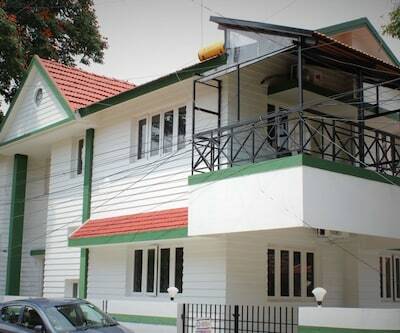 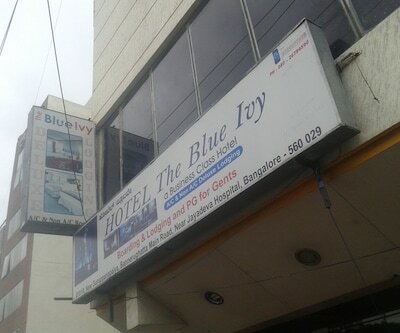 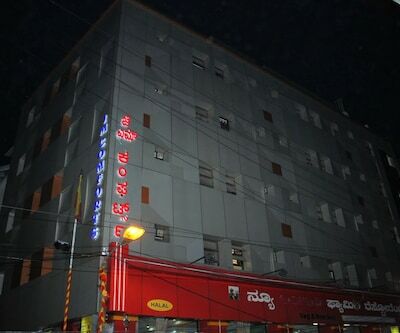 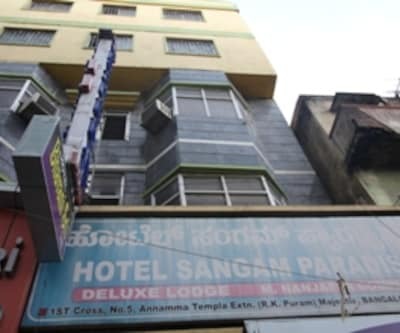 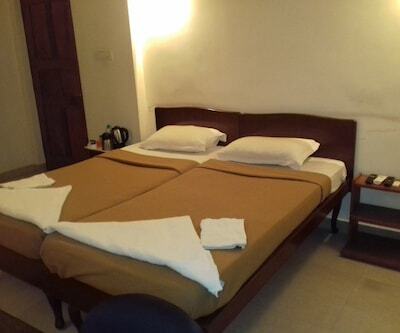 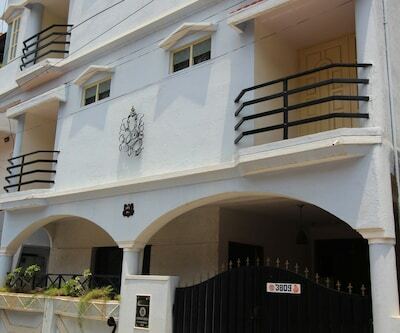 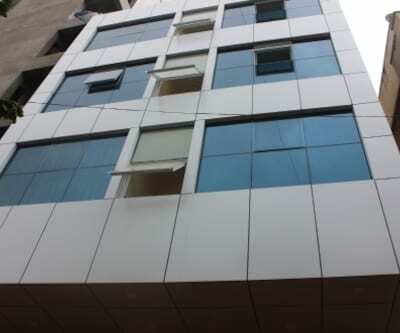 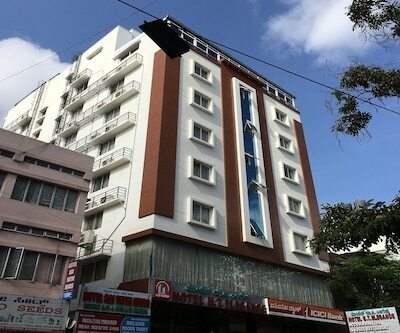 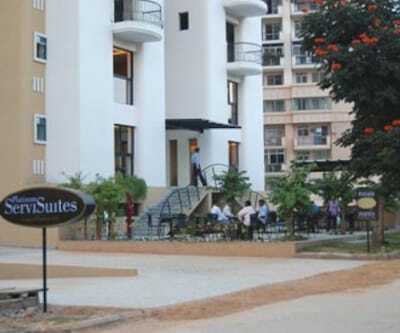 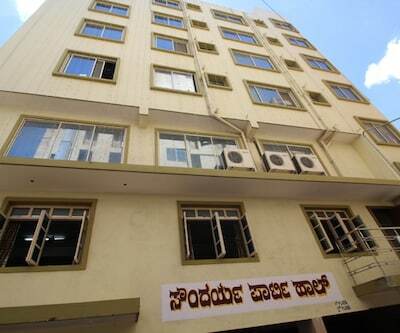 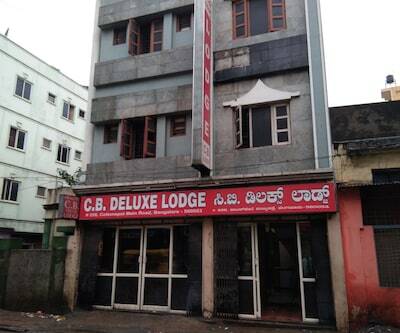 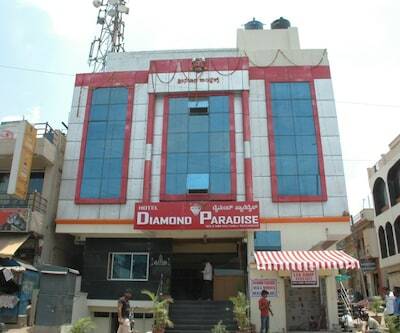 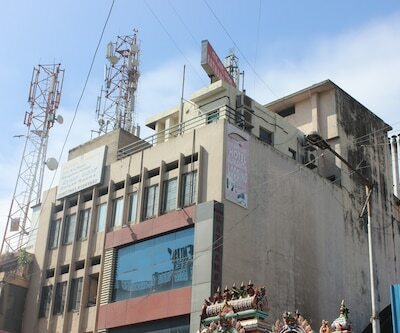 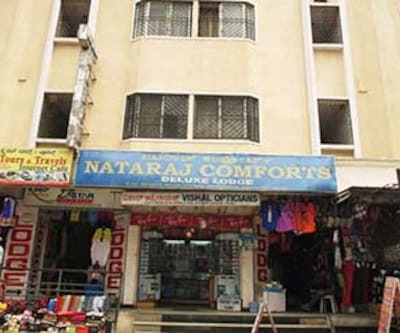 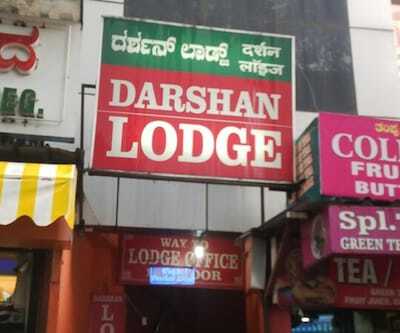 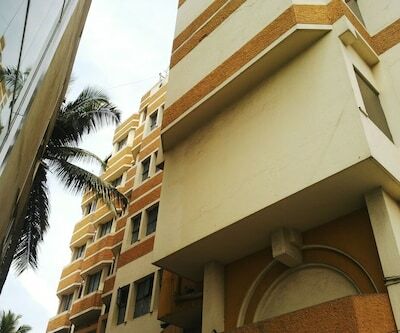 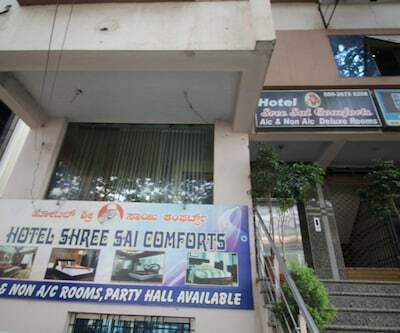 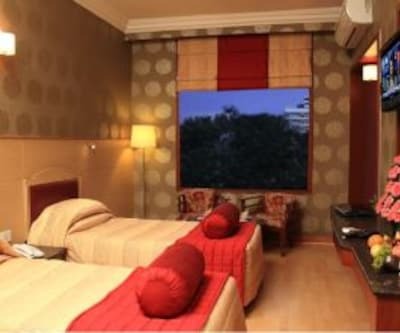 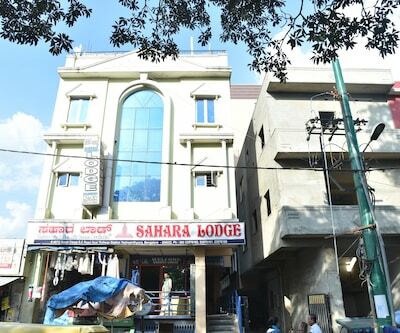 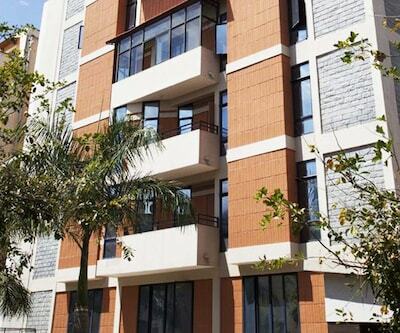 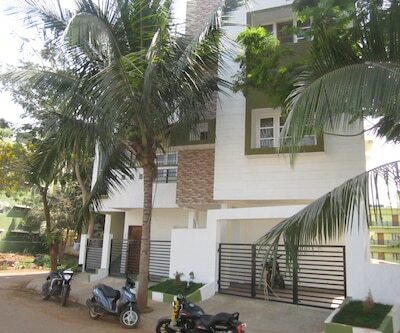 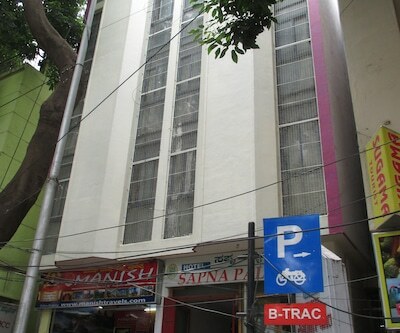 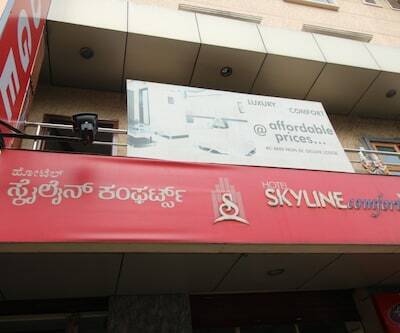 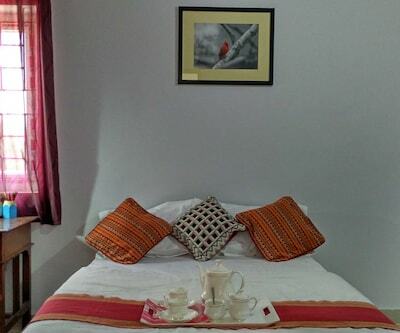 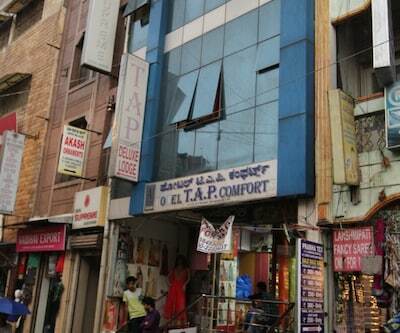 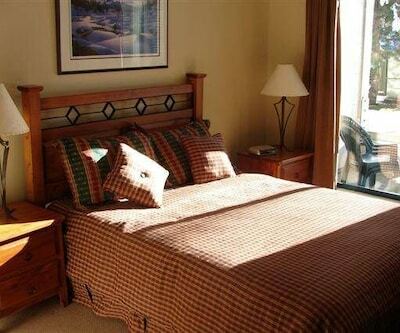 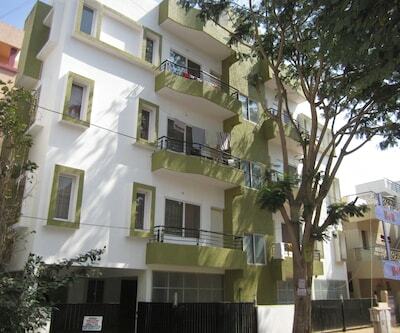 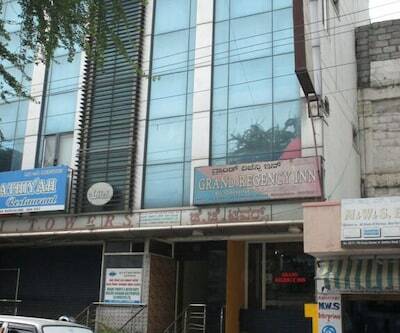 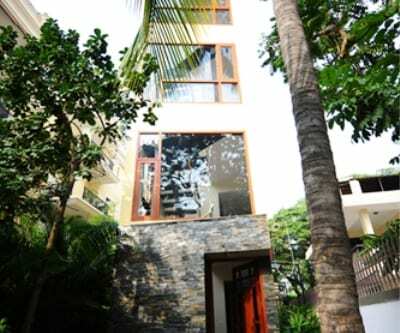 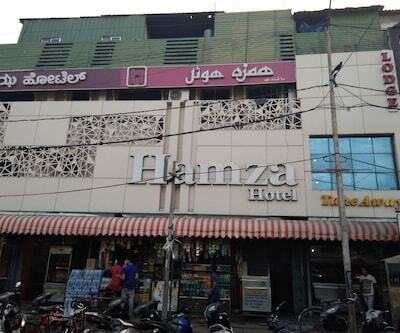 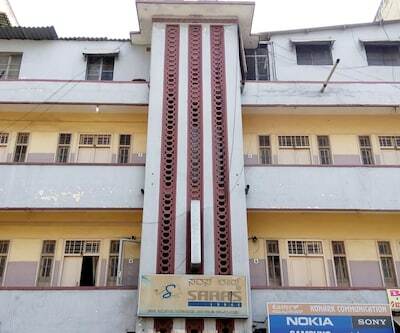 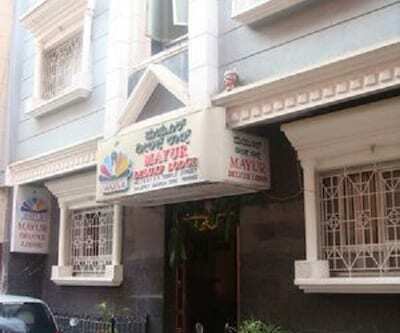 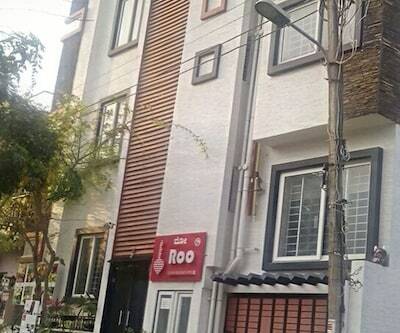 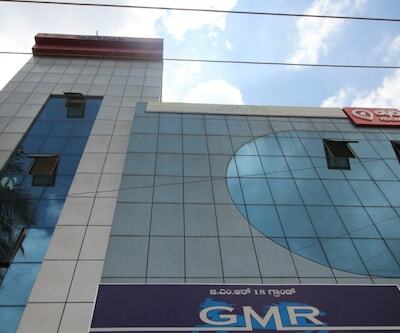 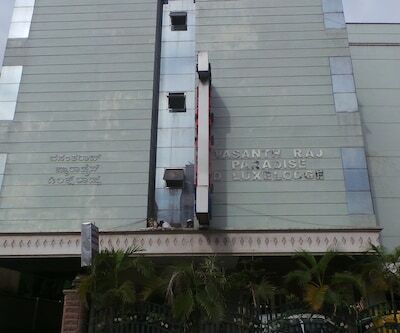 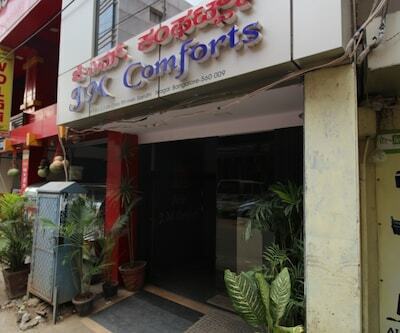 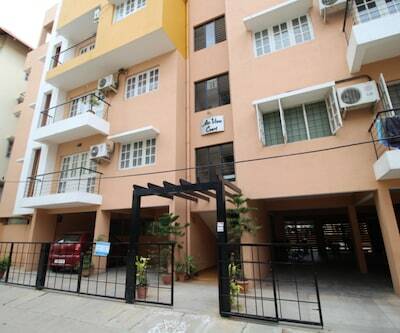 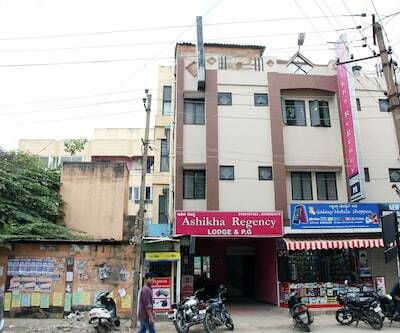 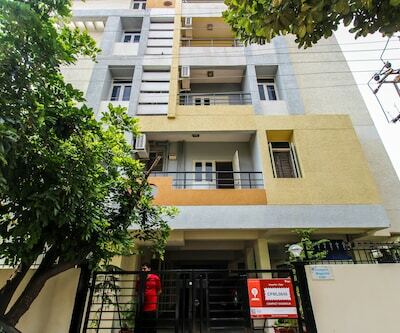 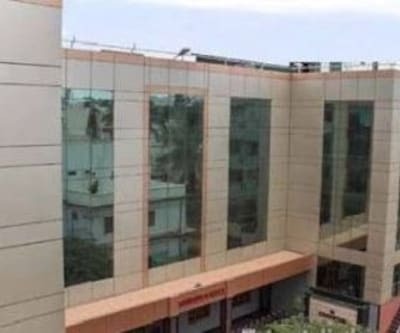 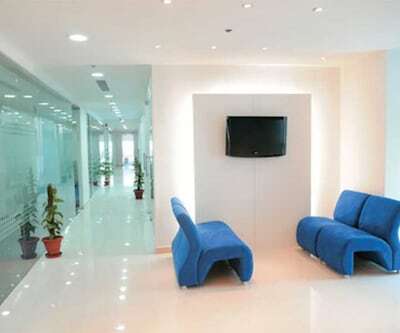 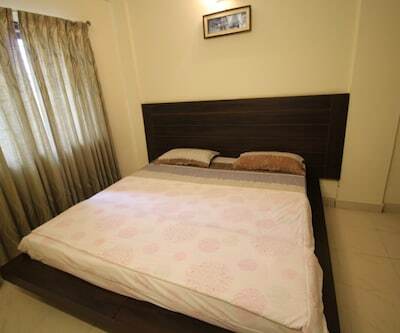 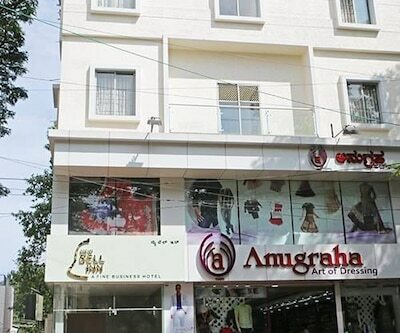 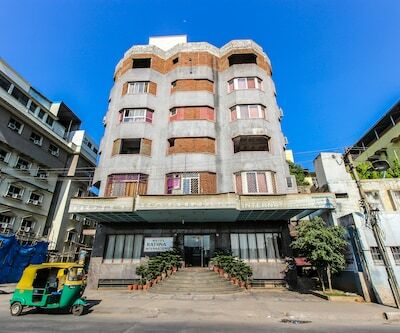 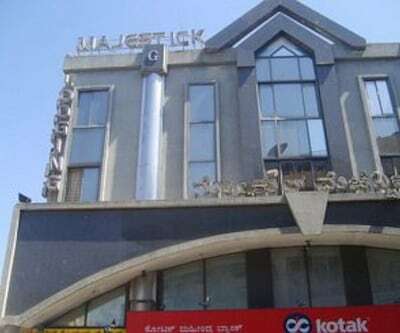 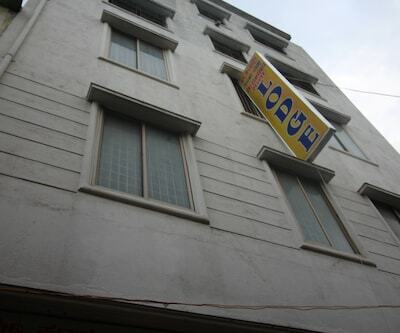 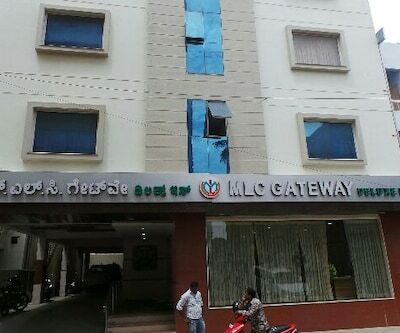 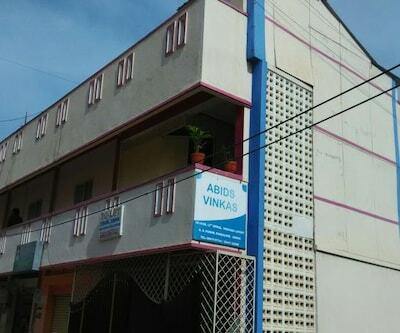 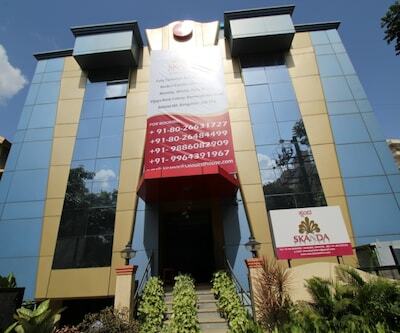 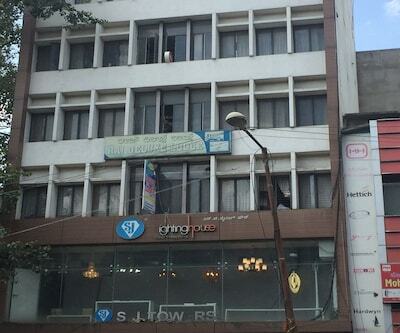 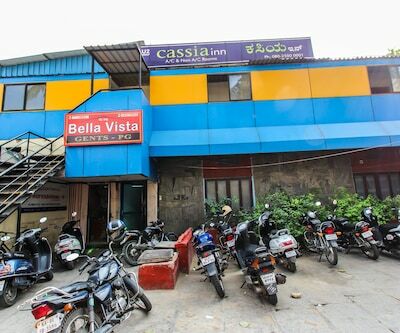 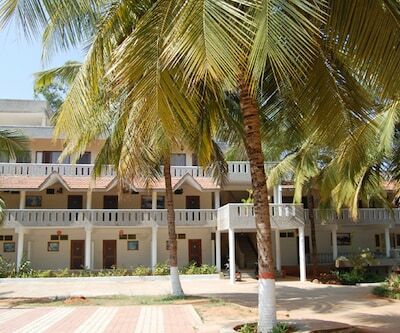 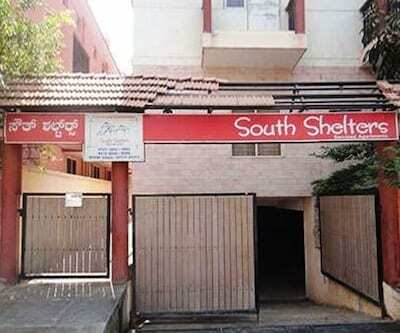 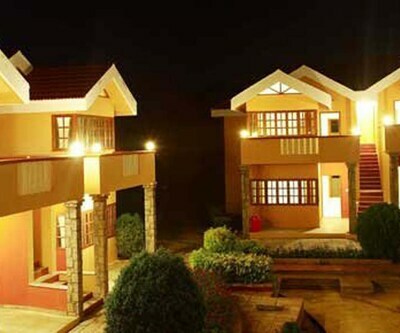 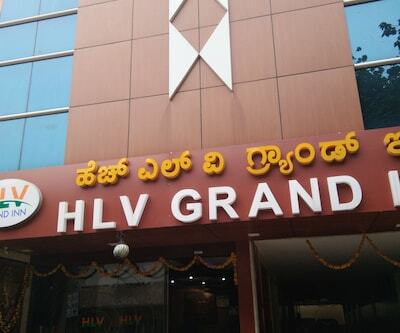 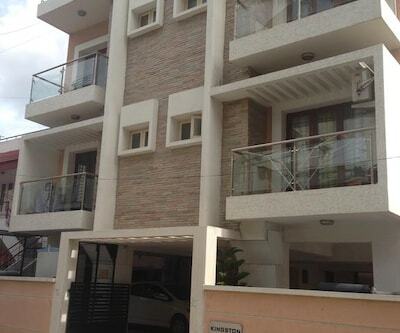 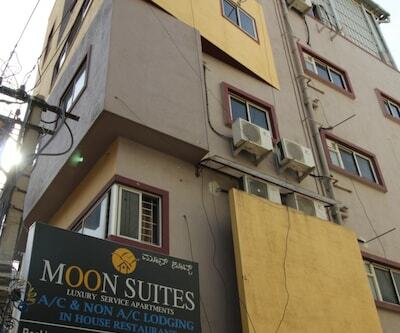 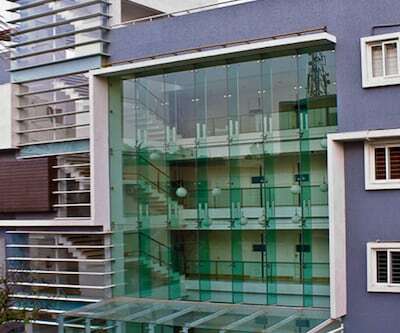 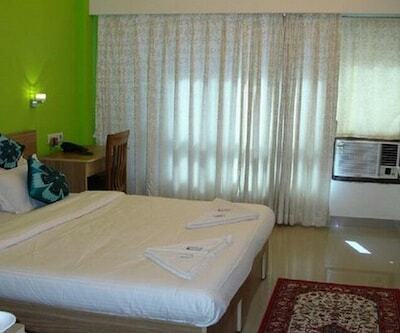 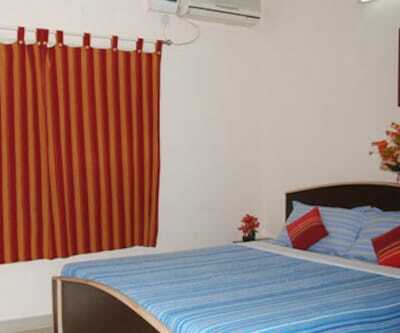 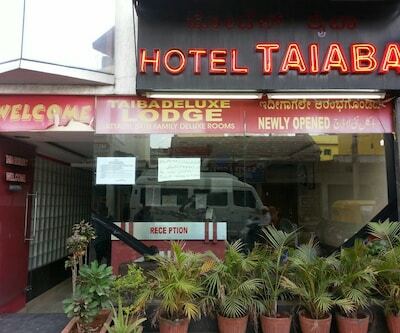 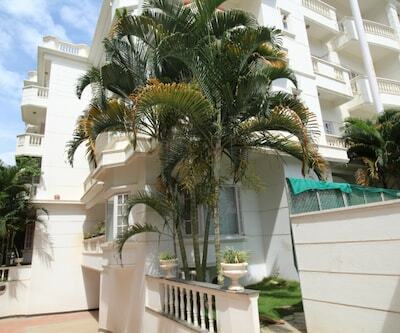 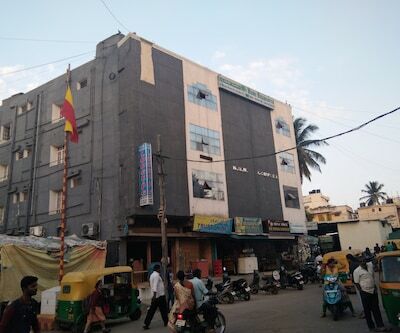 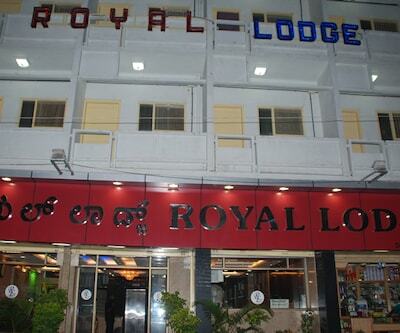 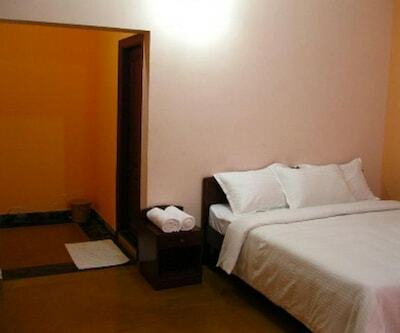 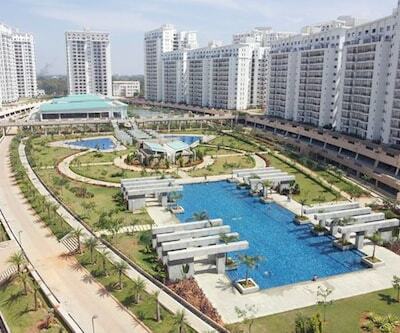 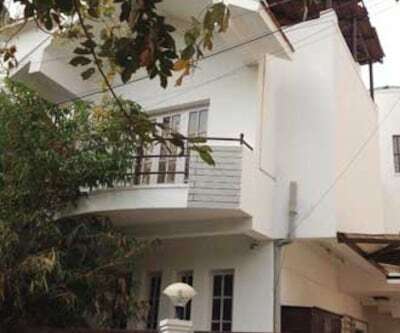 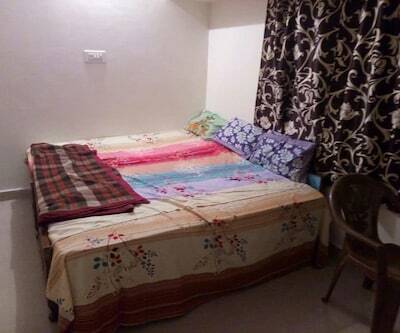 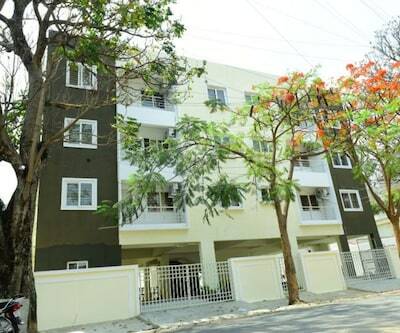 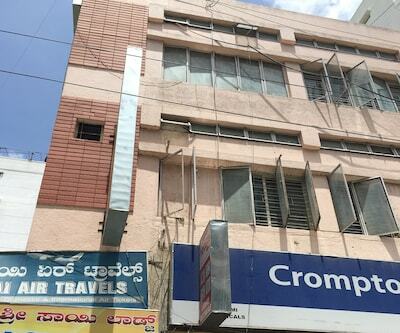 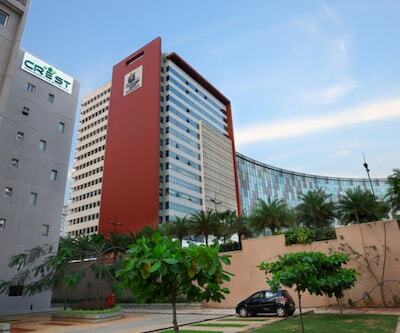 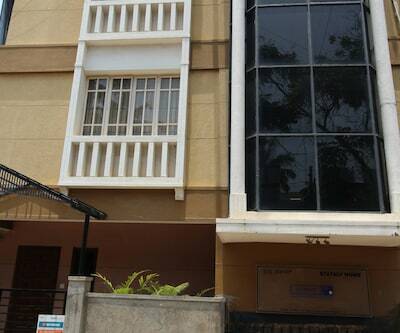 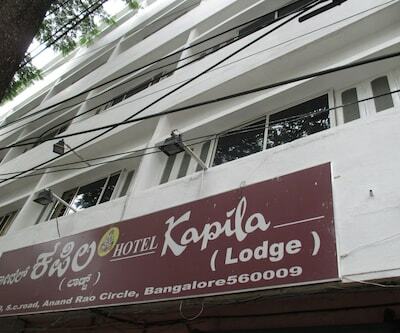 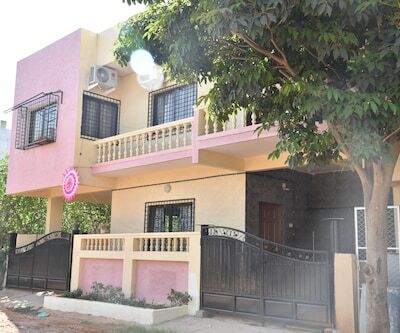 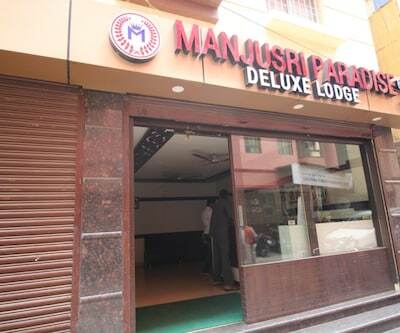 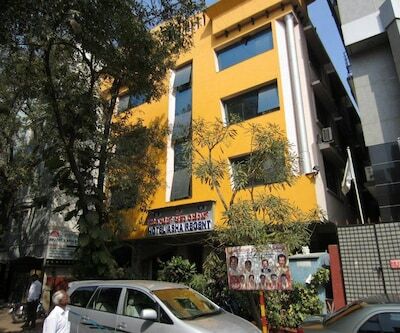 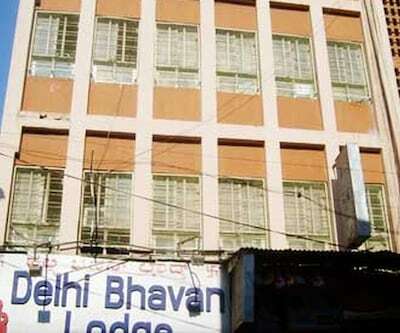 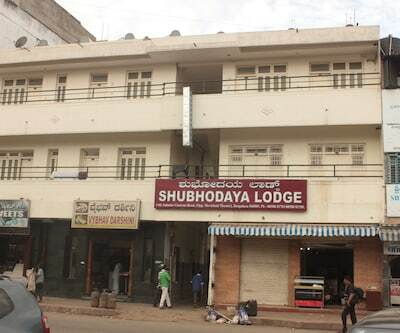 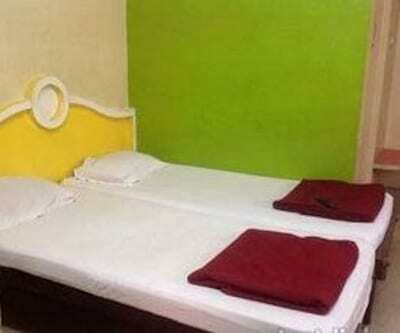 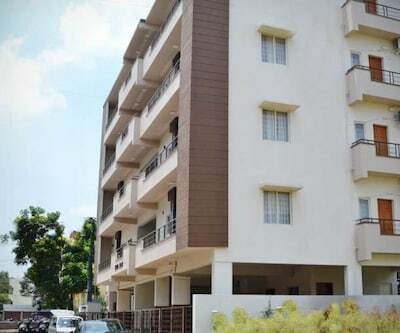 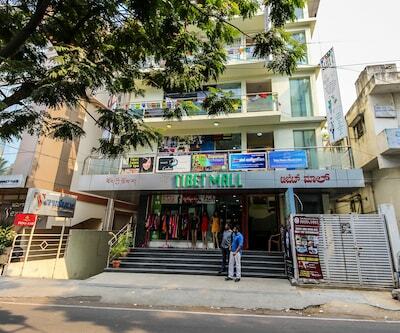 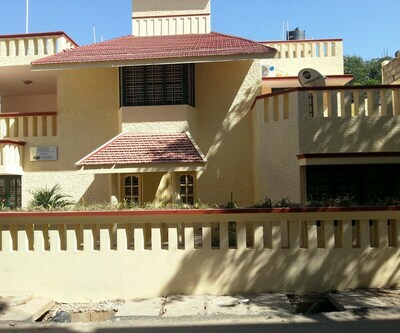 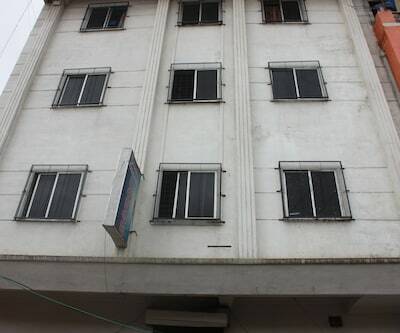 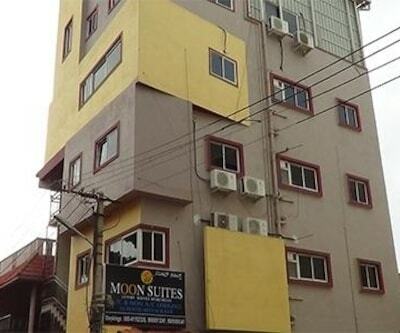 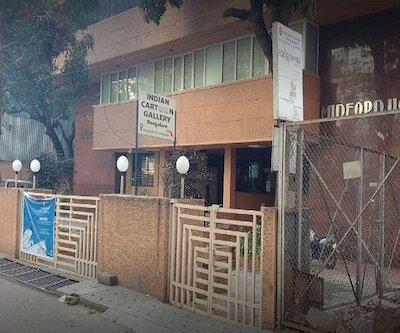 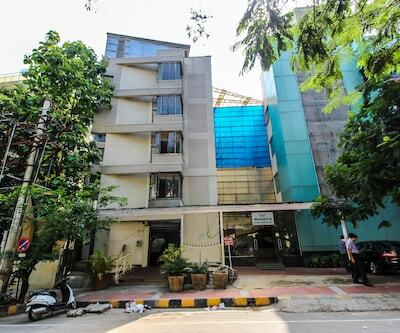 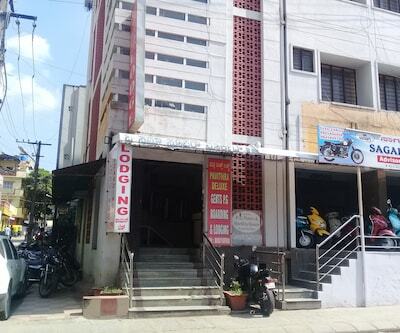 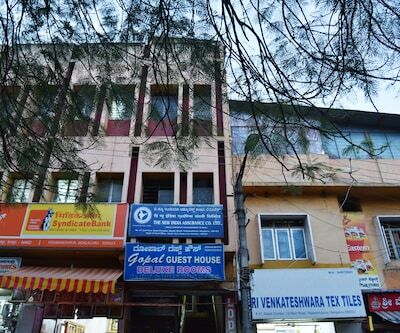 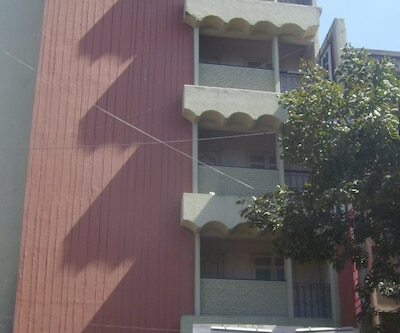 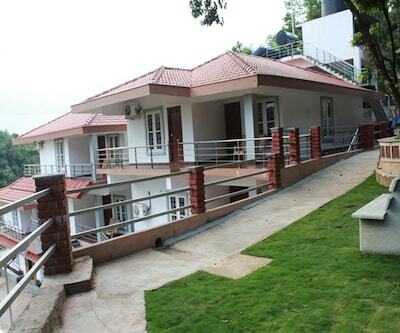 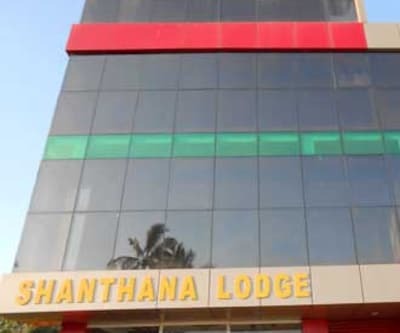 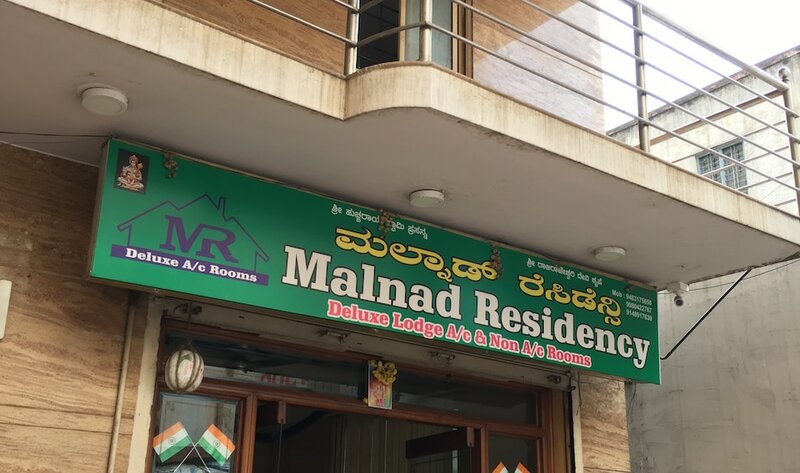 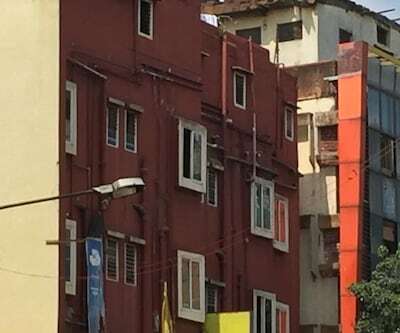 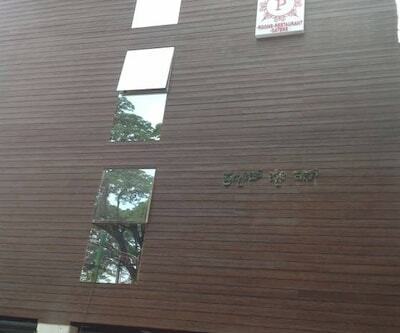 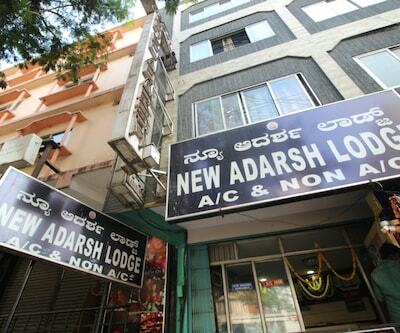 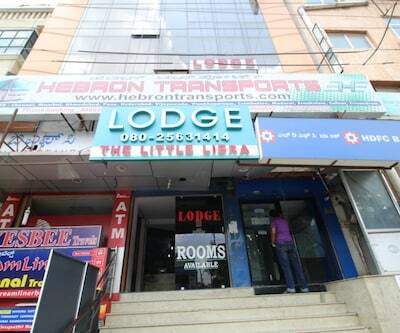 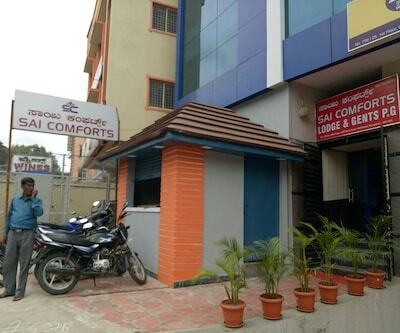 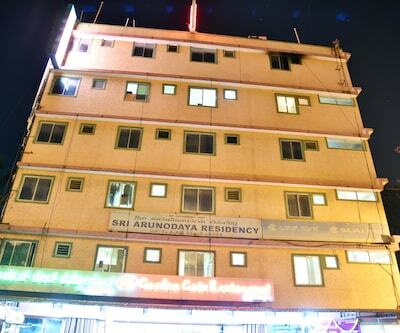 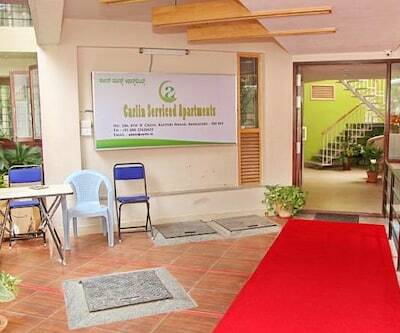 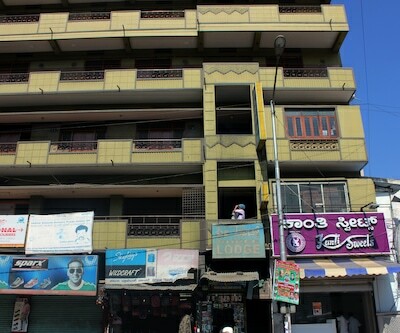 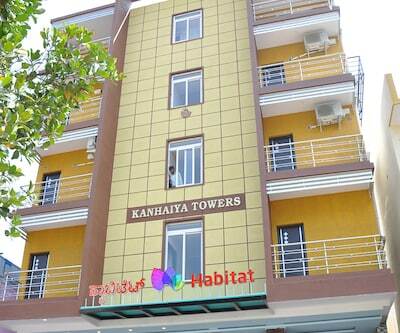 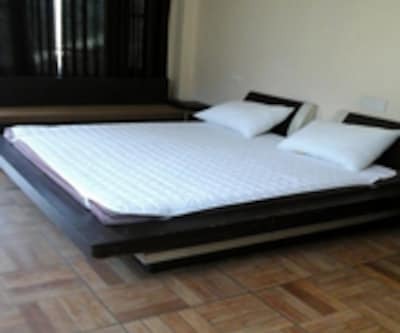 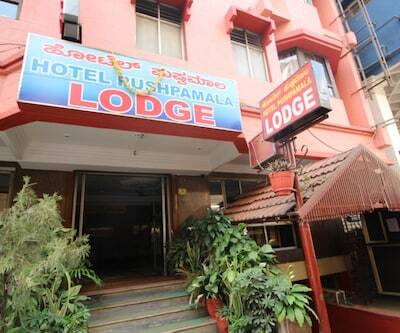 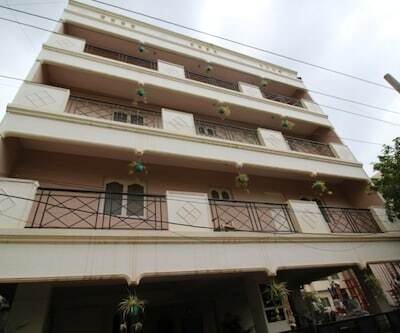 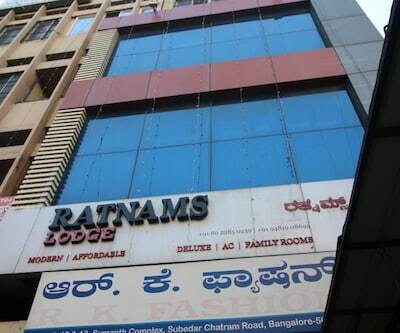 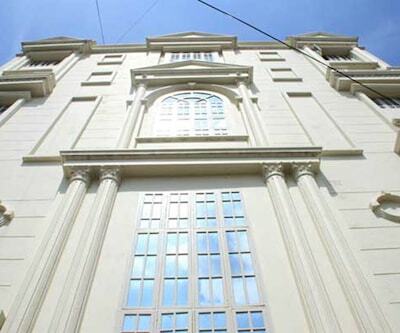 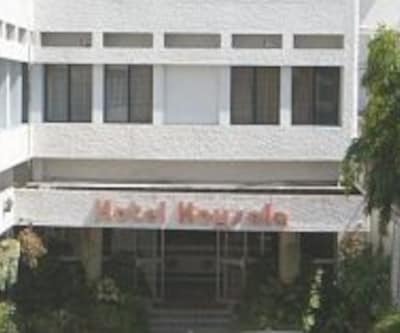 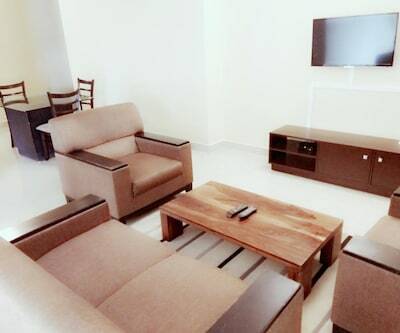 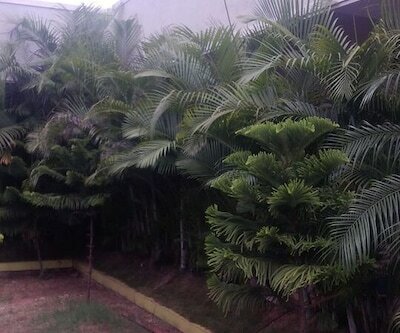 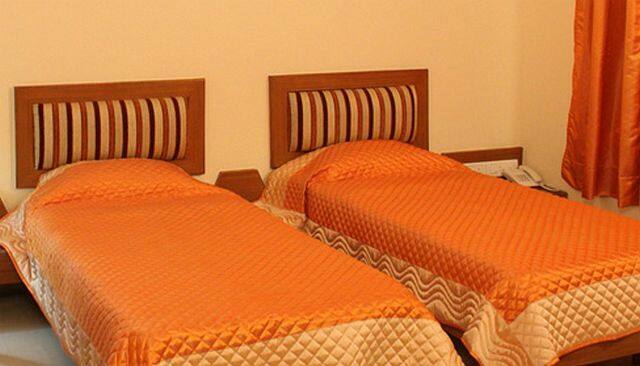 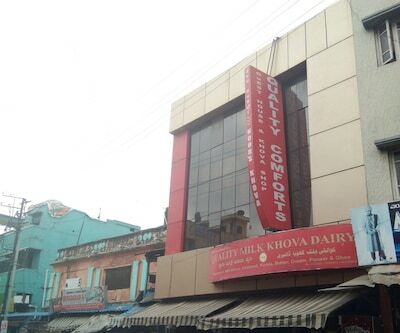 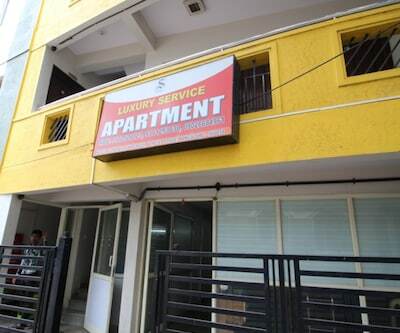 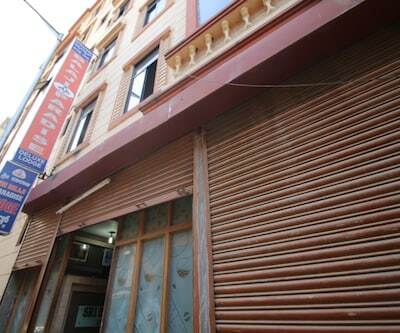 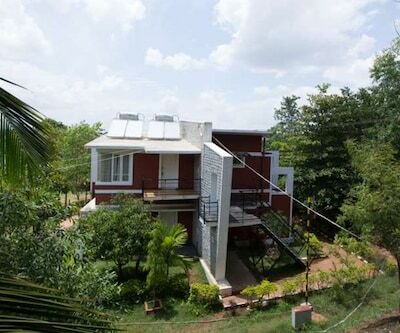 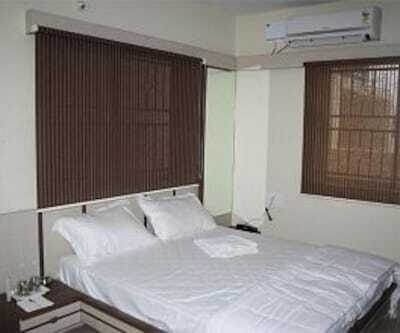 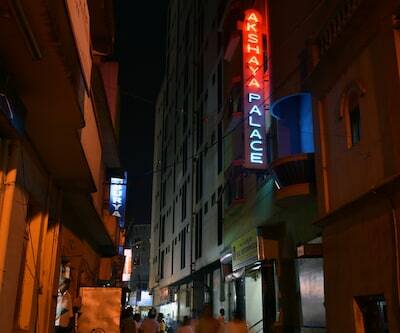 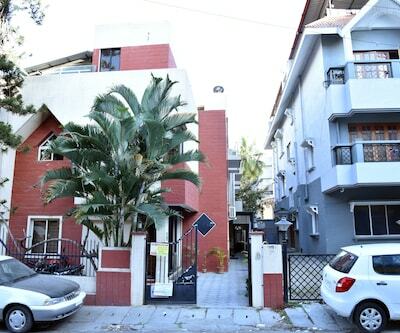 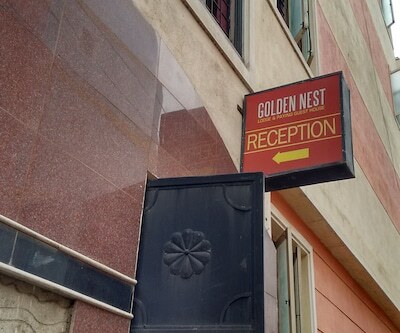 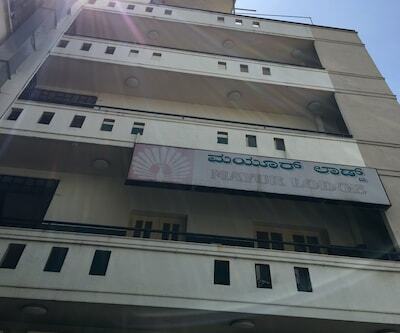 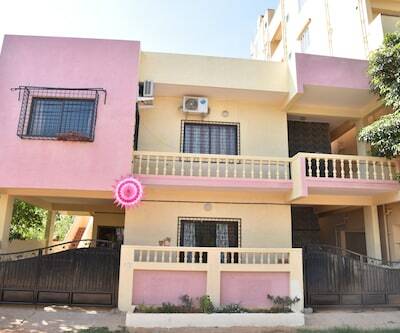 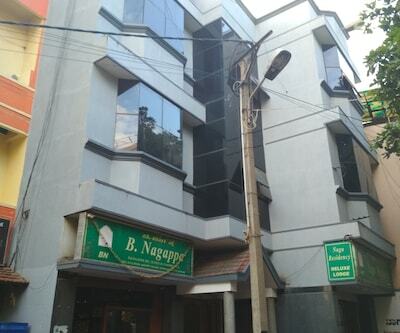 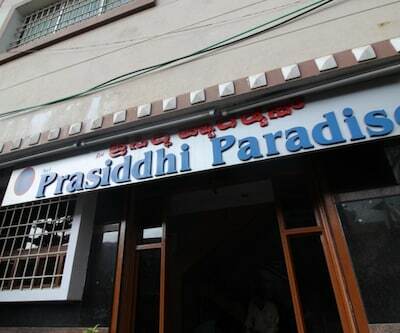 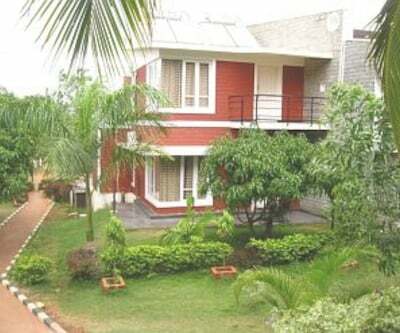 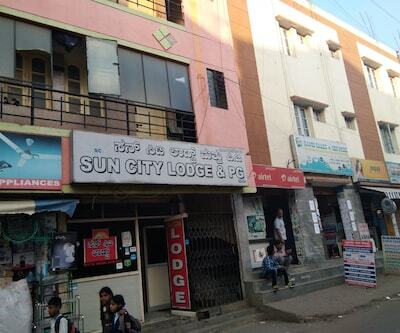 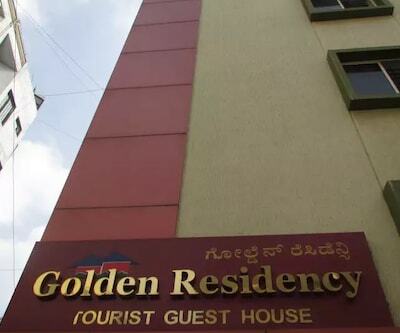 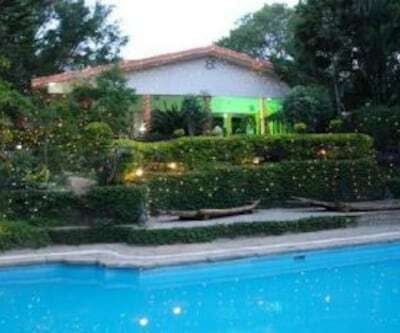 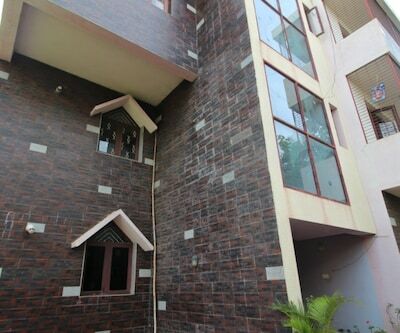 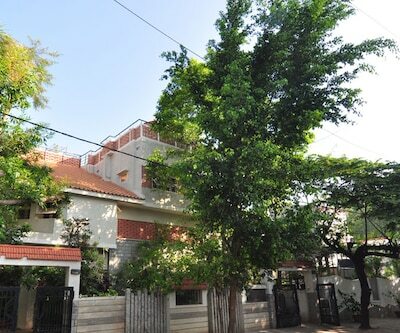 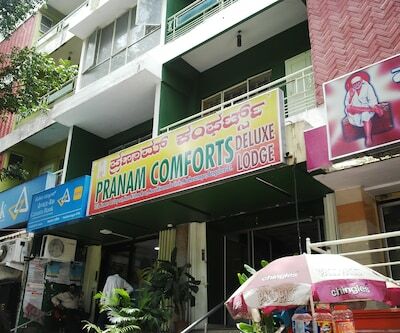 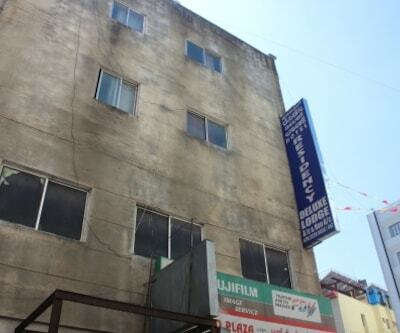 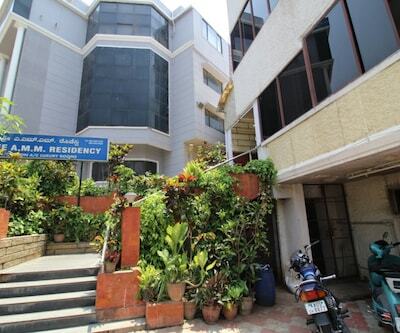 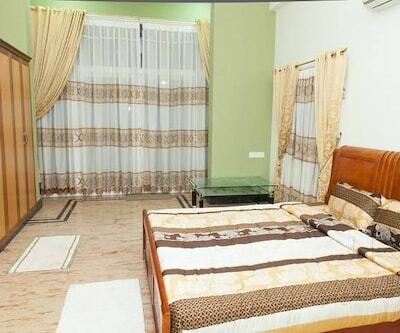 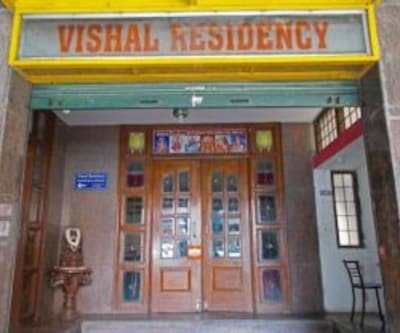 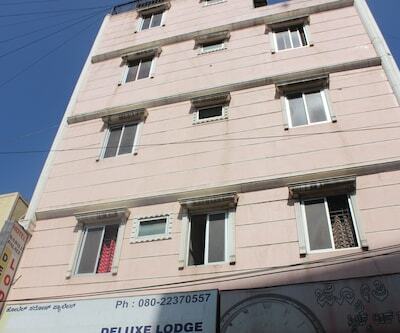 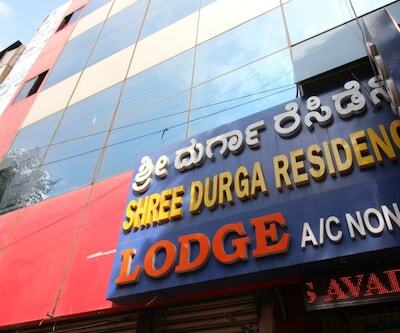 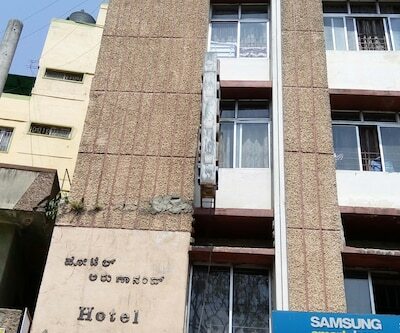 Located at a distance of 4 km from Lalbagh Botanical Garden and 8 km from Bangalore Railway Station is Sahana Residency. 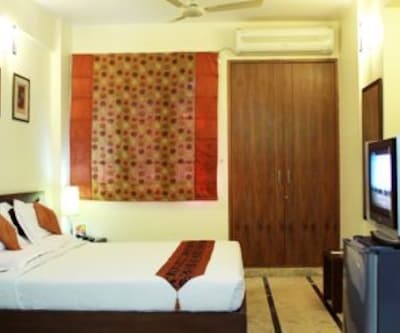 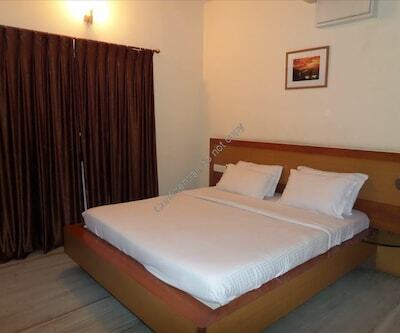 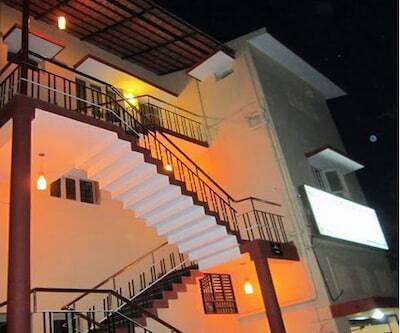 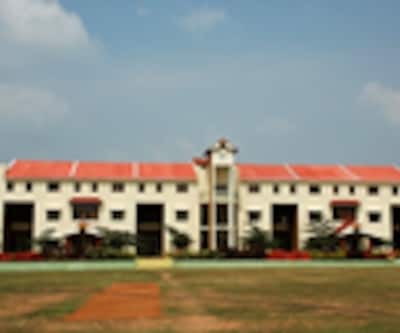 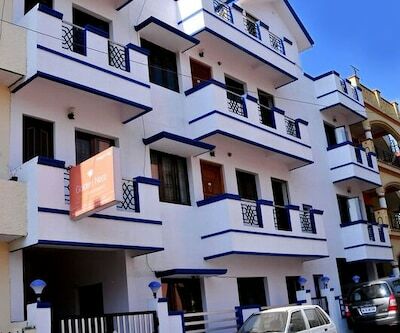 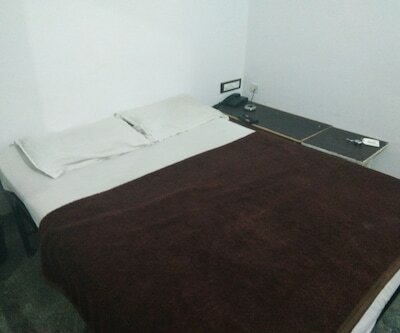 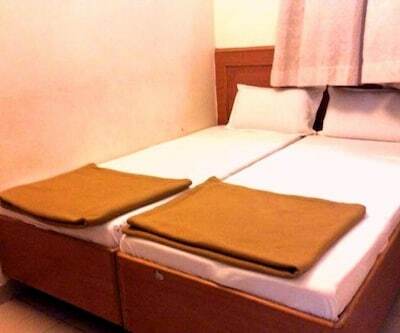 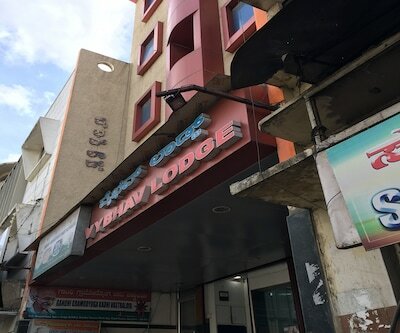 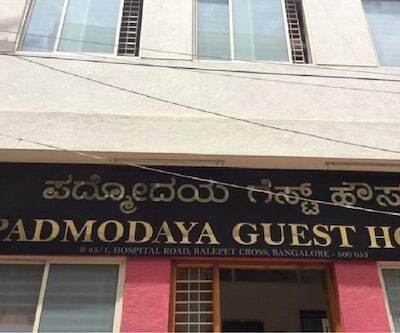 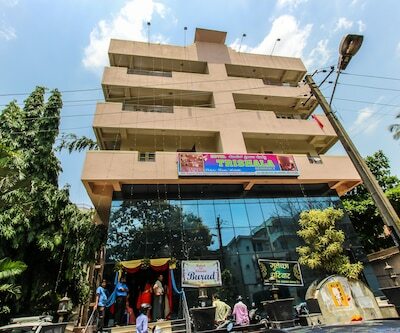 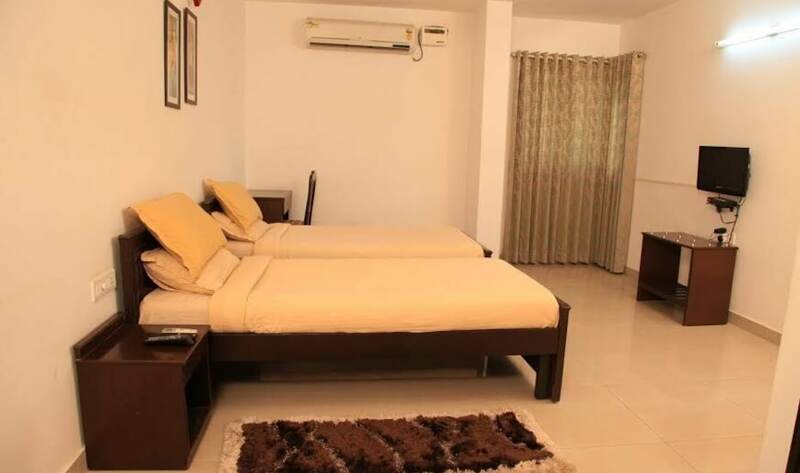 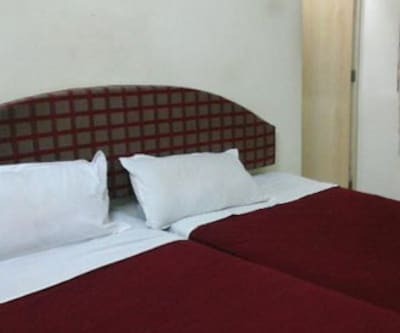 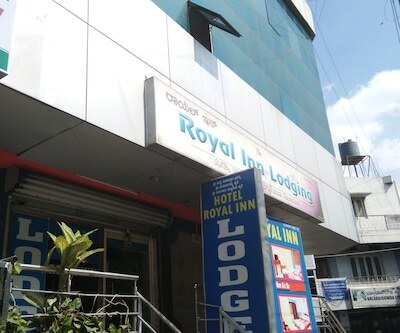 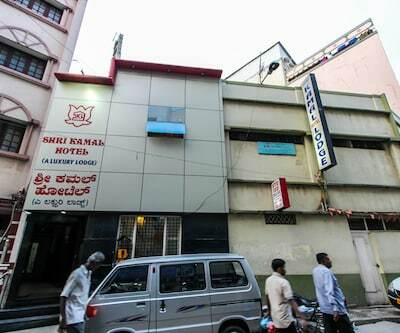 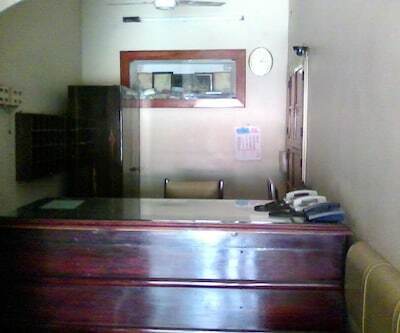 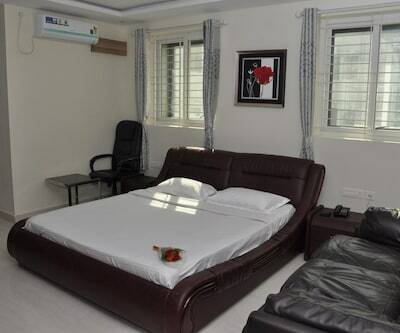 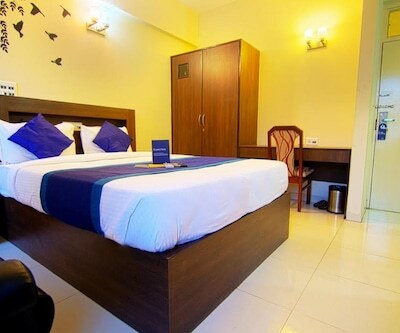 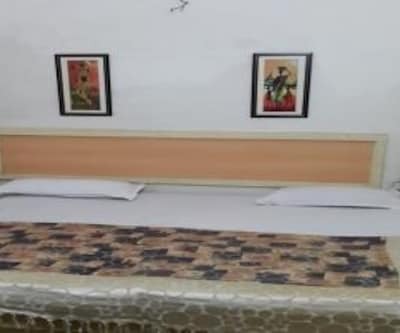 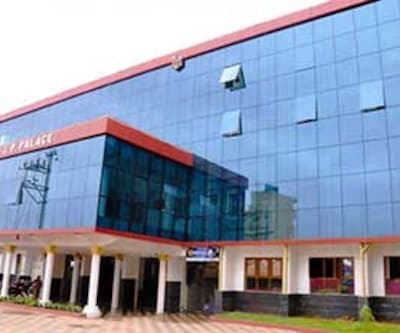 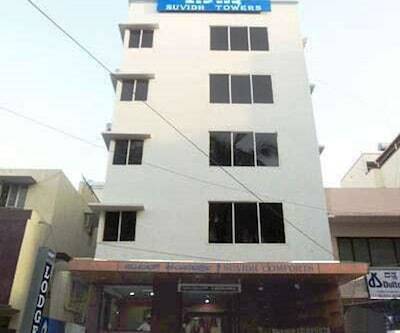 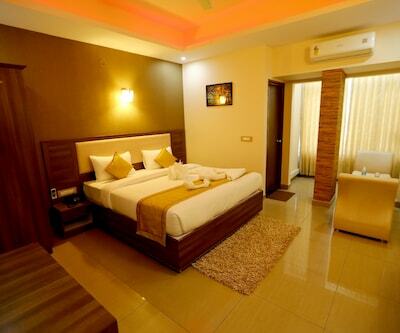 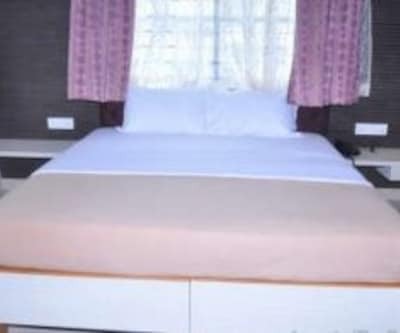 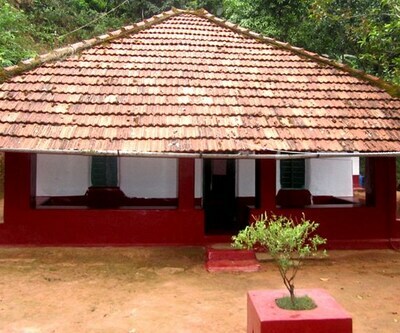 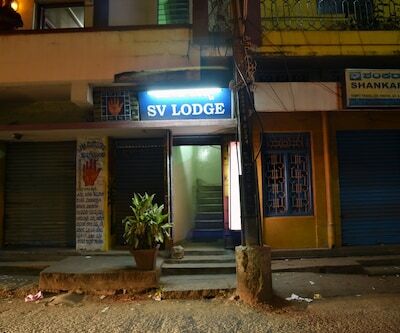 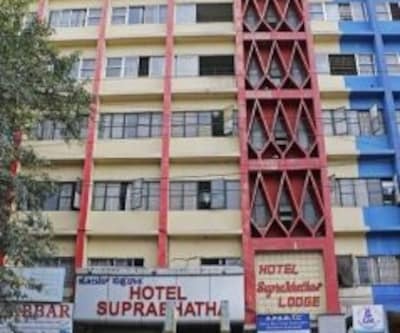 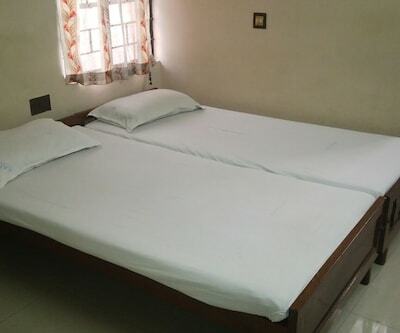 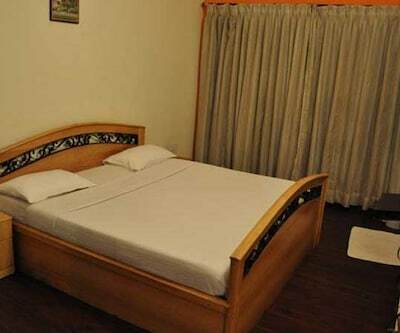 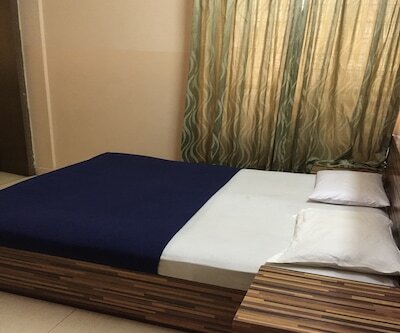 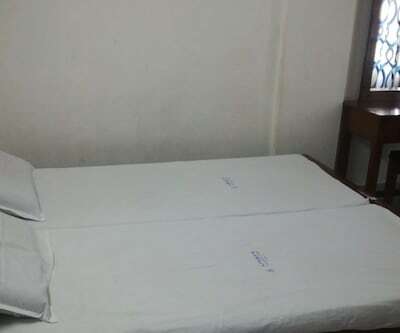 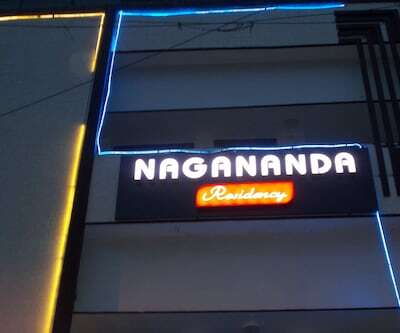 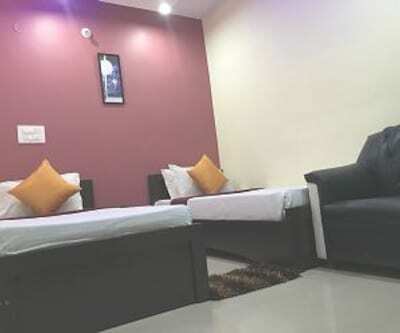 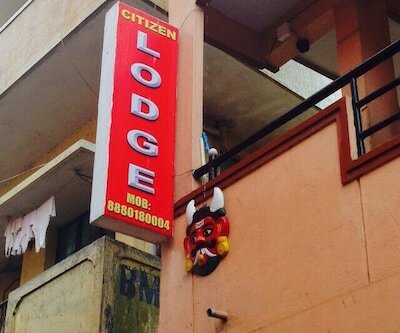 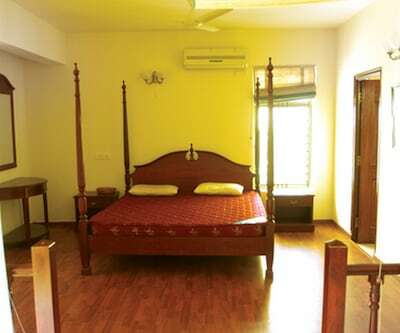 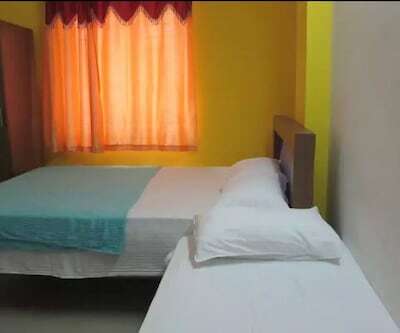 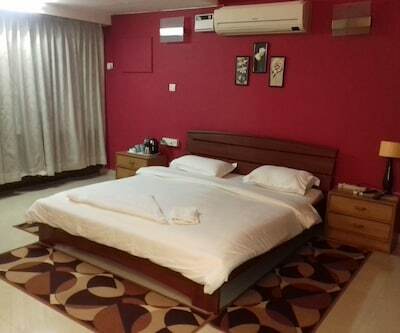 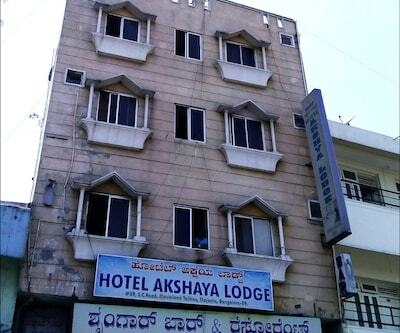 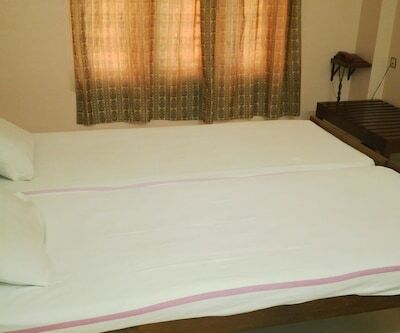 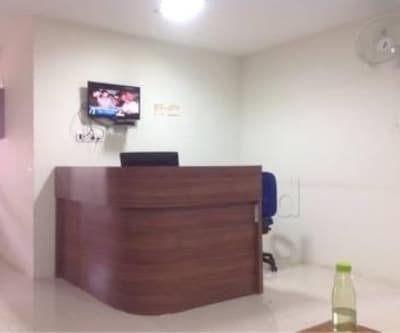 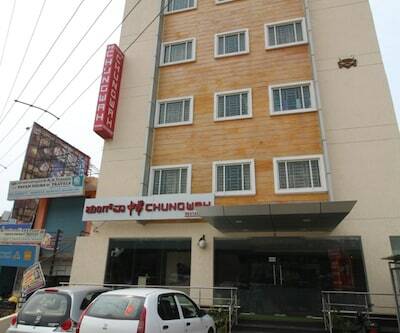 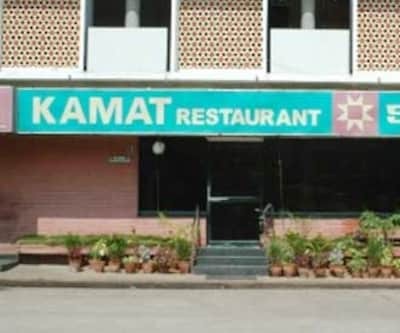 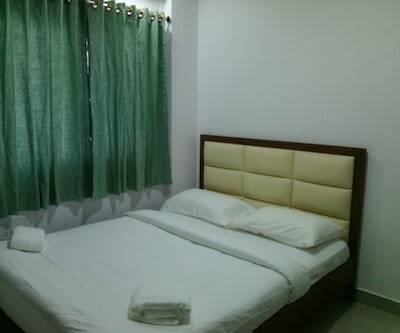 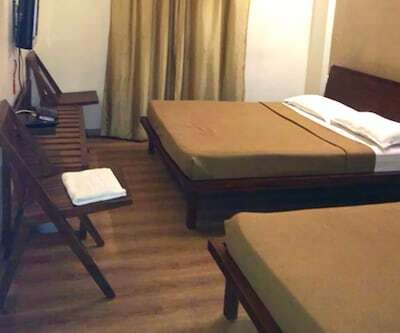 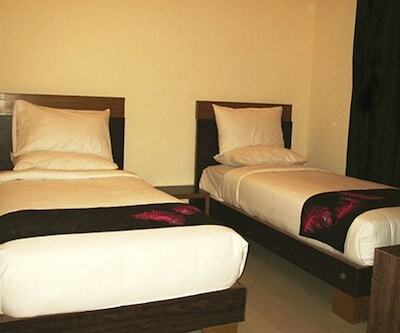 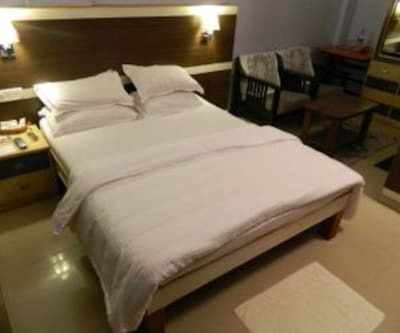 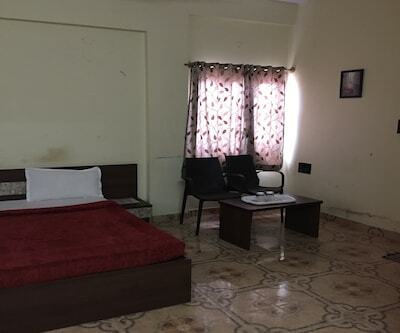 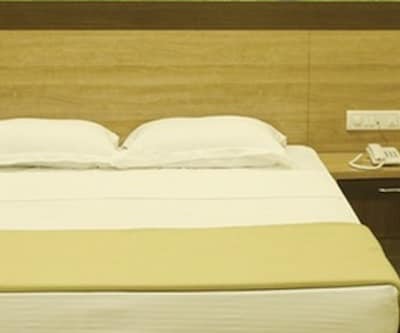 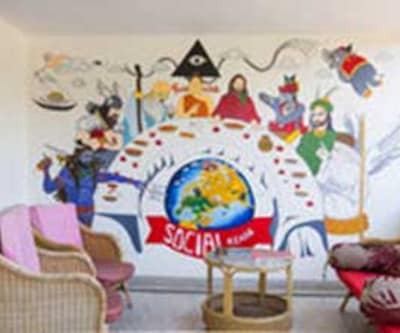 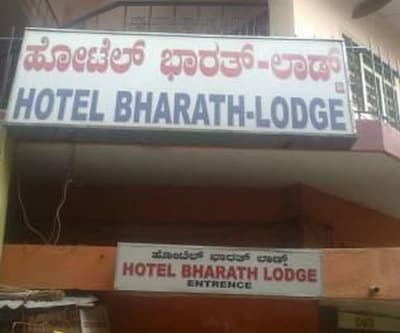 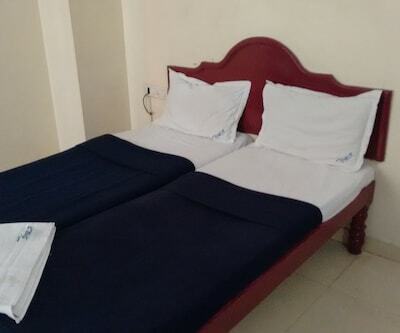 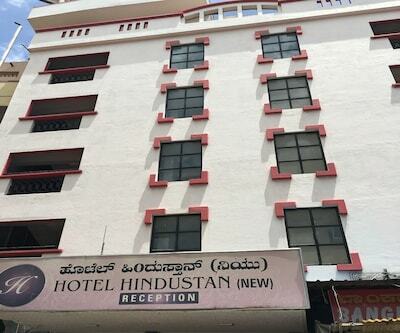 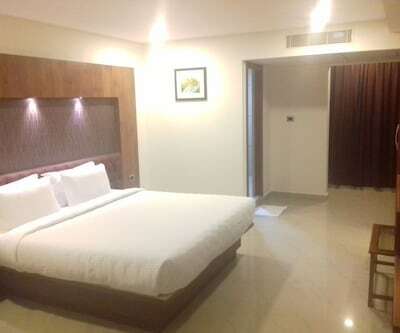 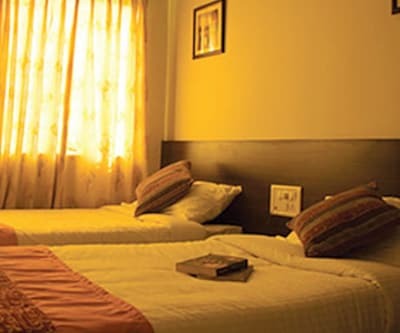 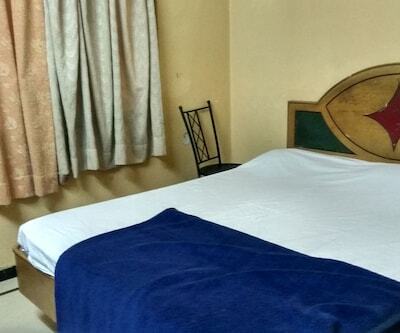 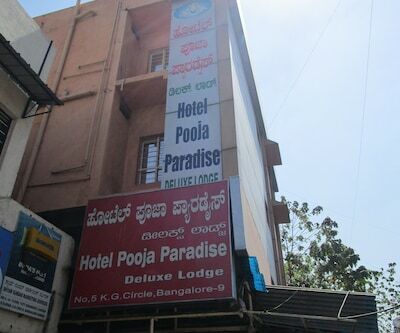 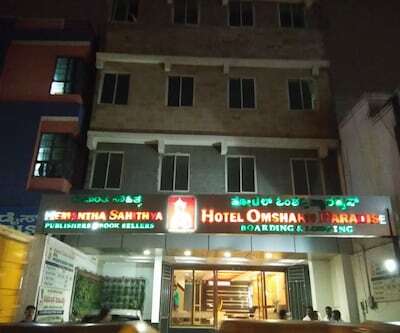 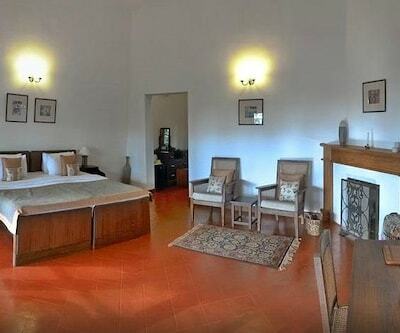 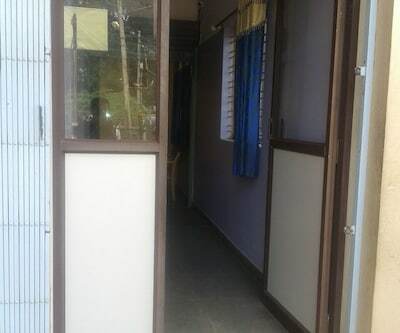 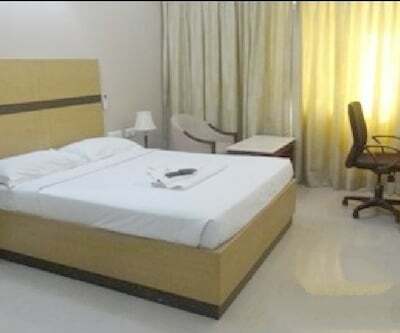 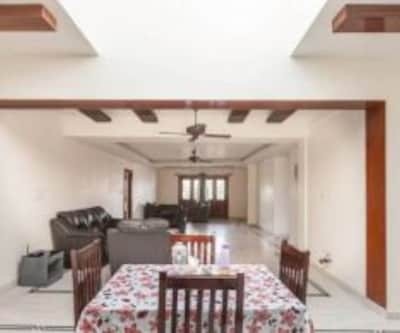 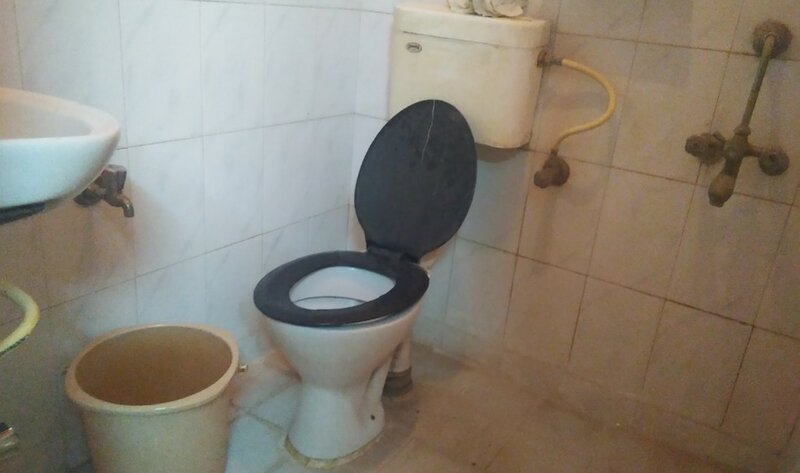 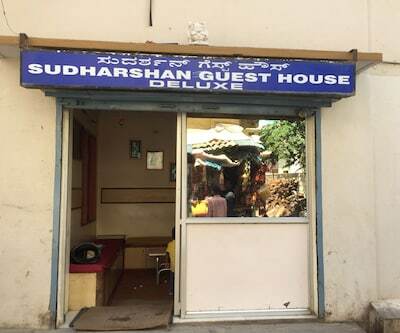 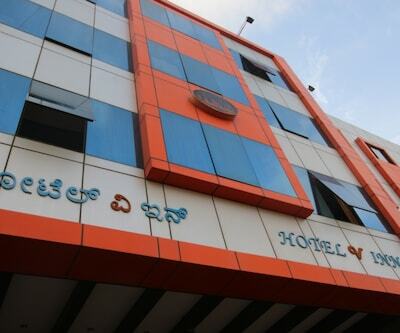 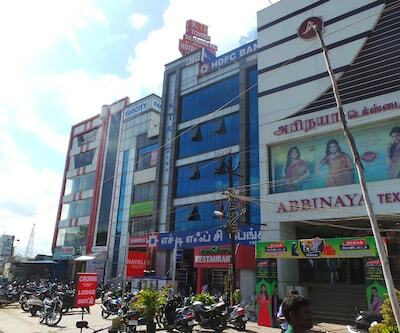 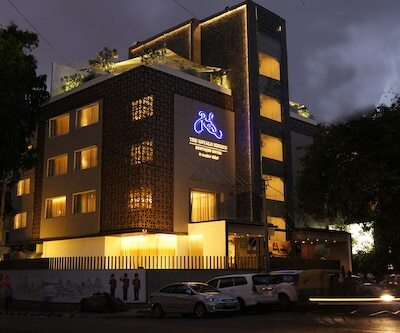 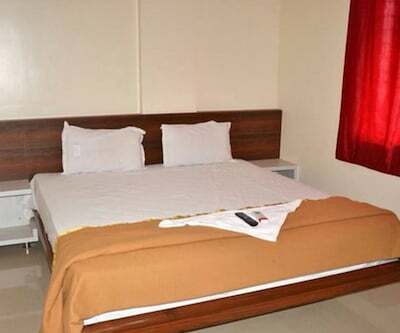 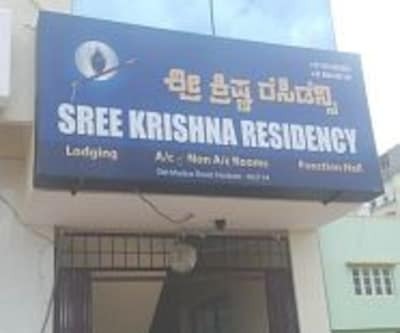 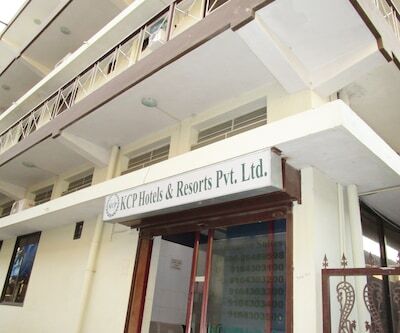 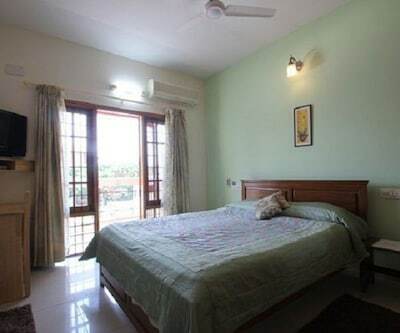 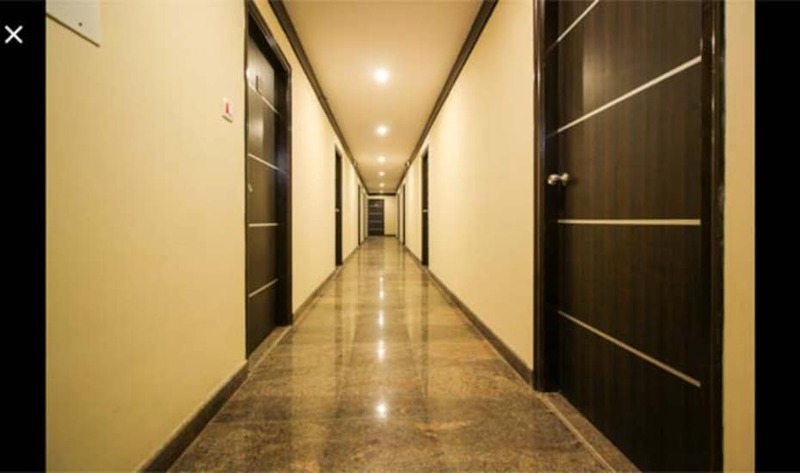 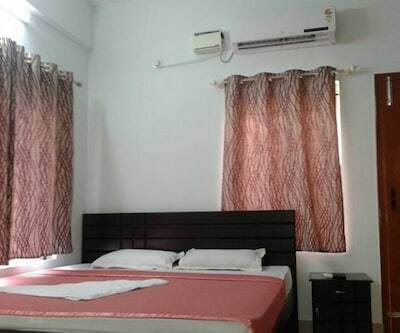 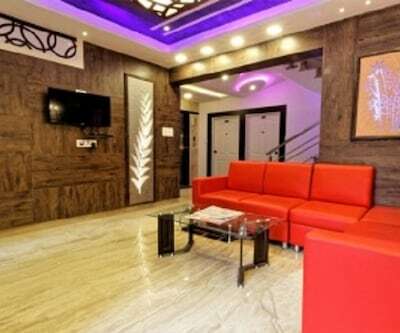 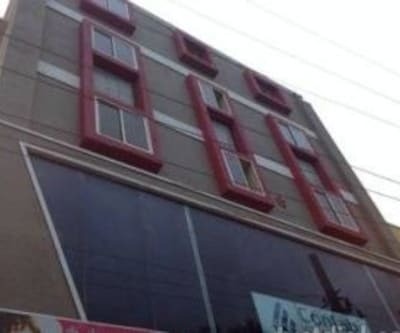 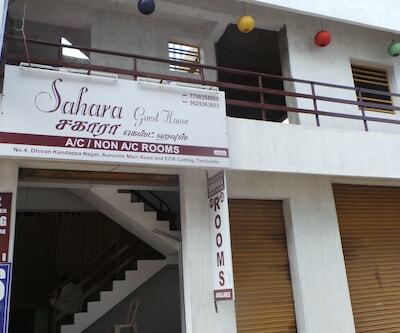 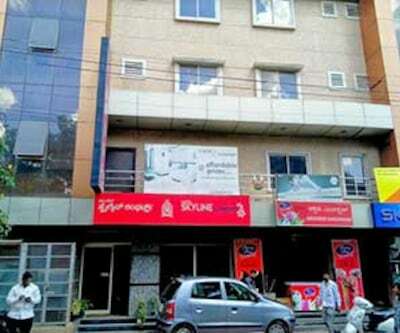 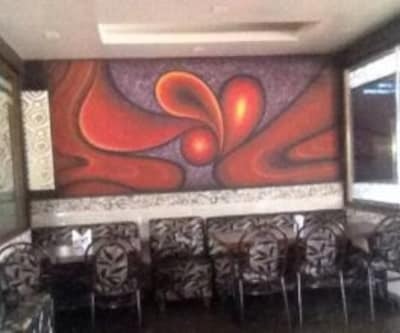 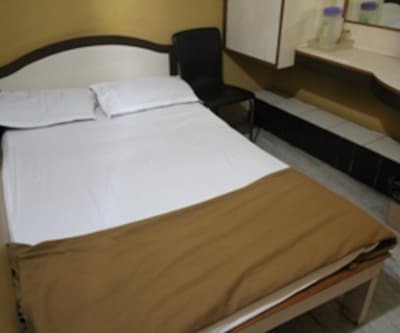 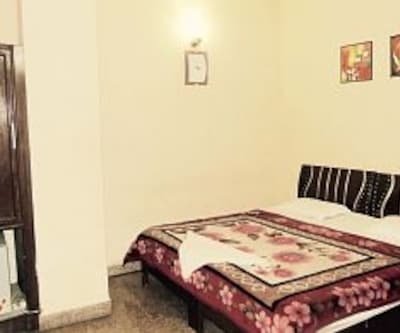 This hotel has 24-hour front desk and room service available to its customers.Sahana Residency comprises of 23 rooms spread across ground and a floor. 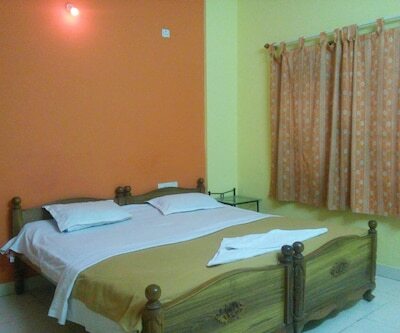 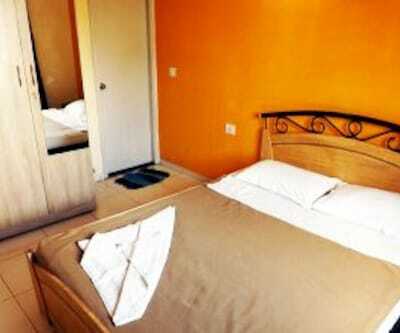 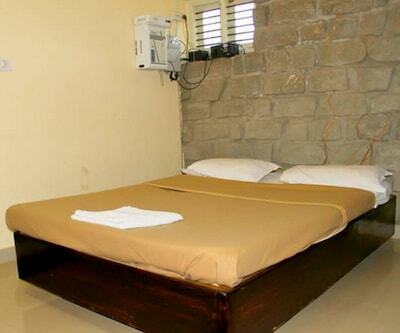 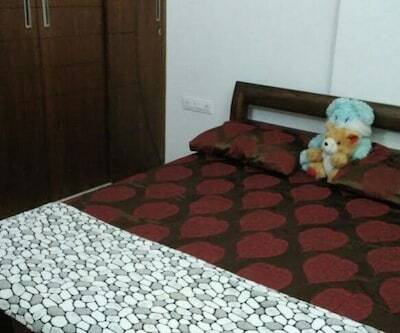 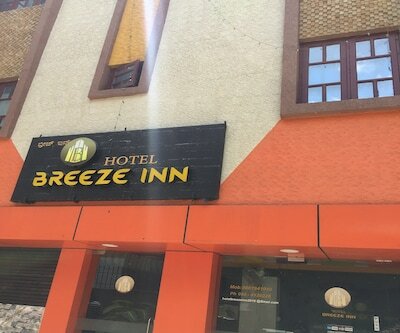 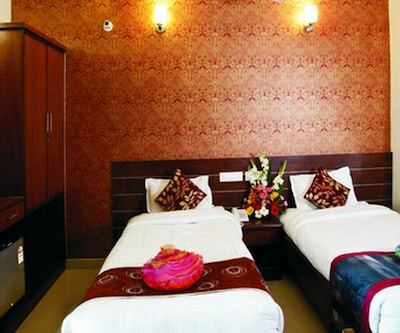 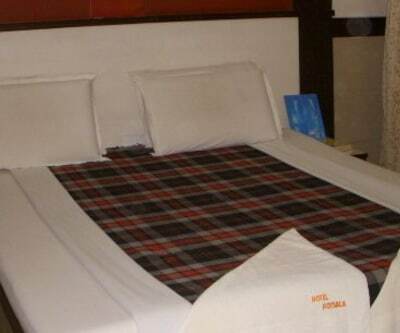 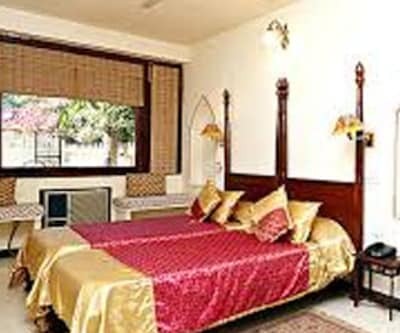 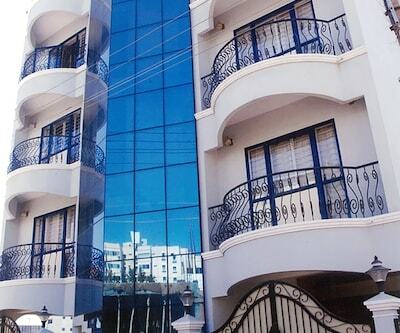 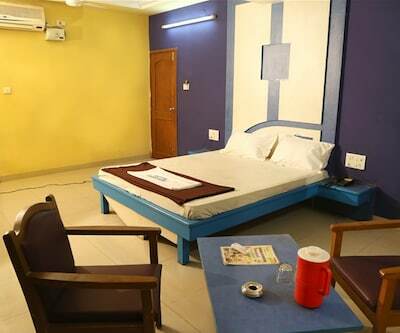 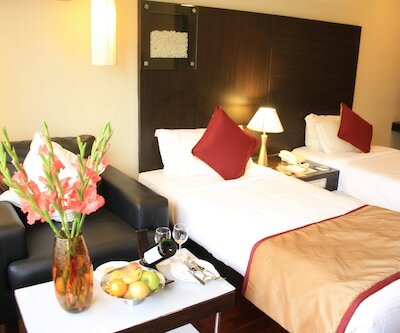 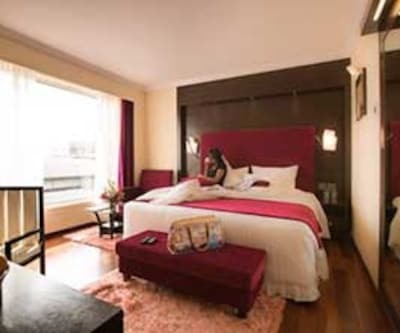 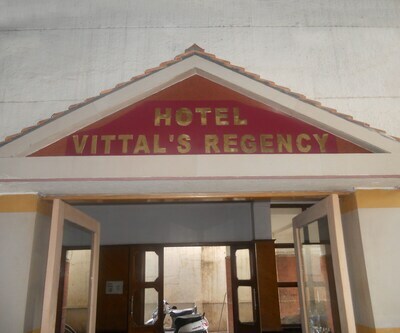 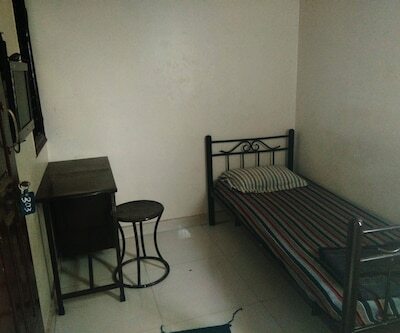 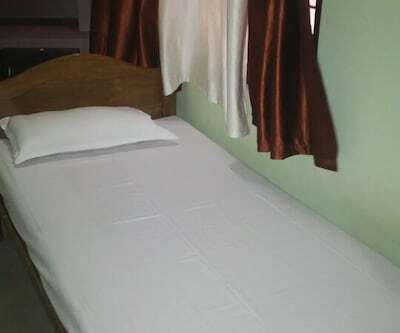 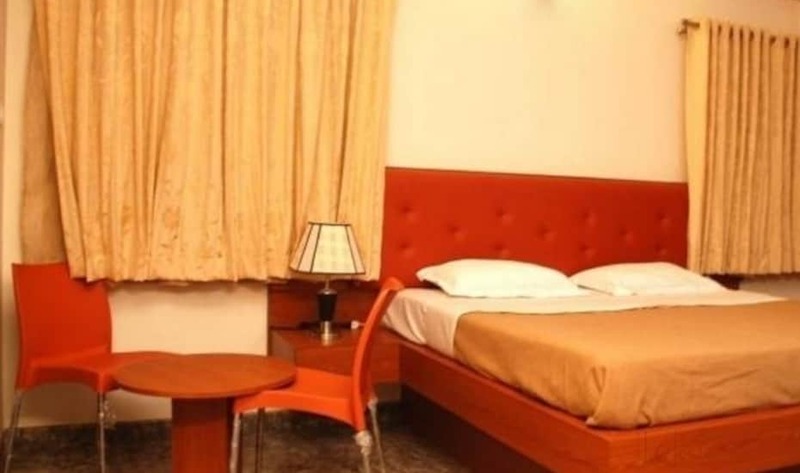 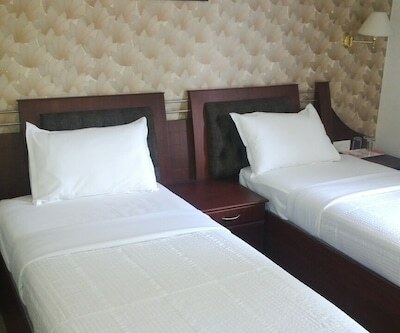 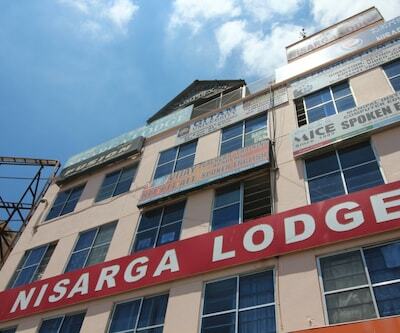 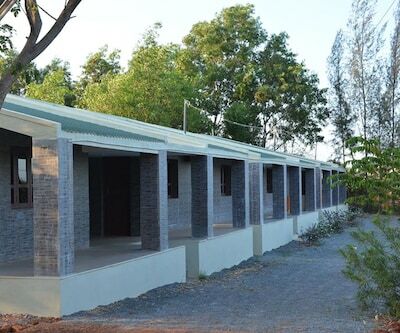 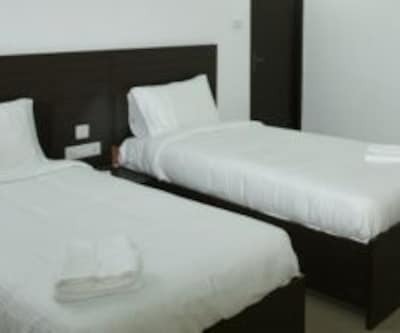 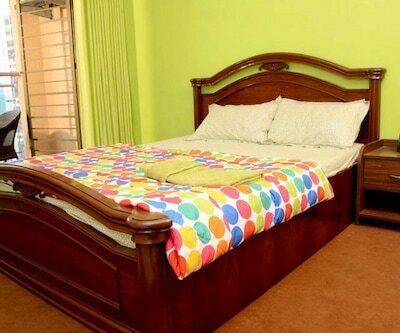 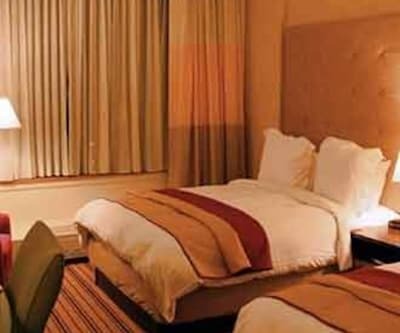 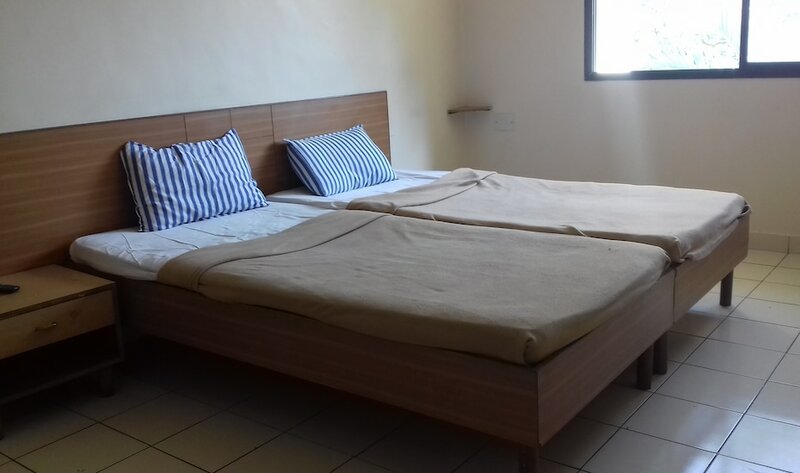 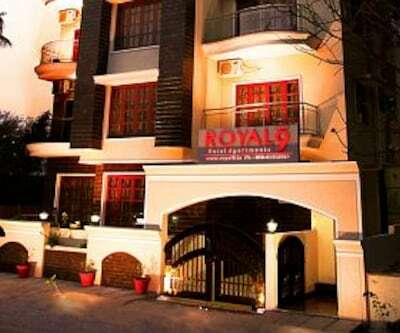 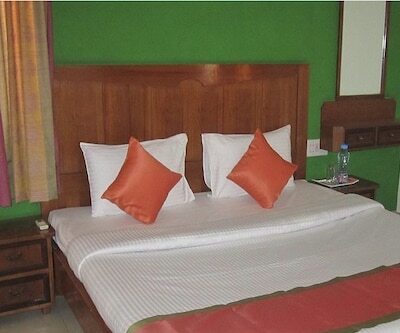 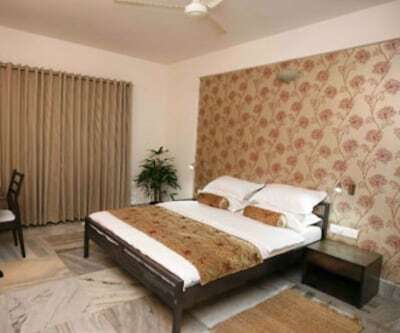 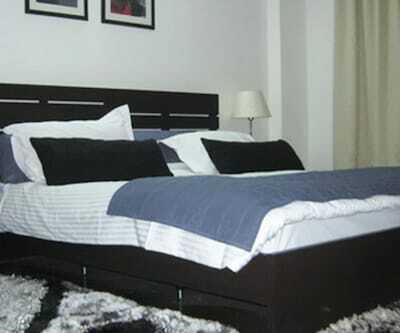 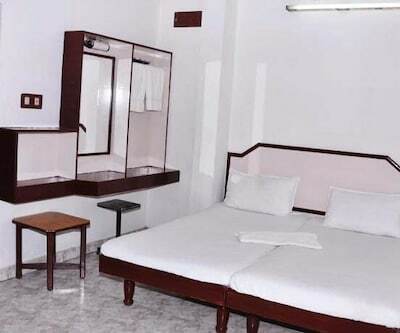 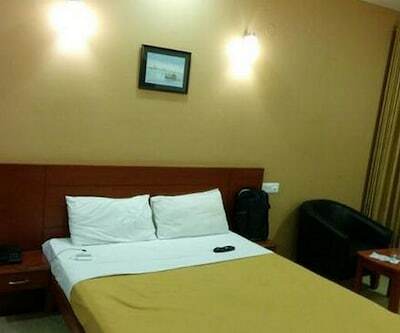 The rooms are well-equipped with facilities like bottled/drinking water, makeup mirror and wardrobe available to its customers. 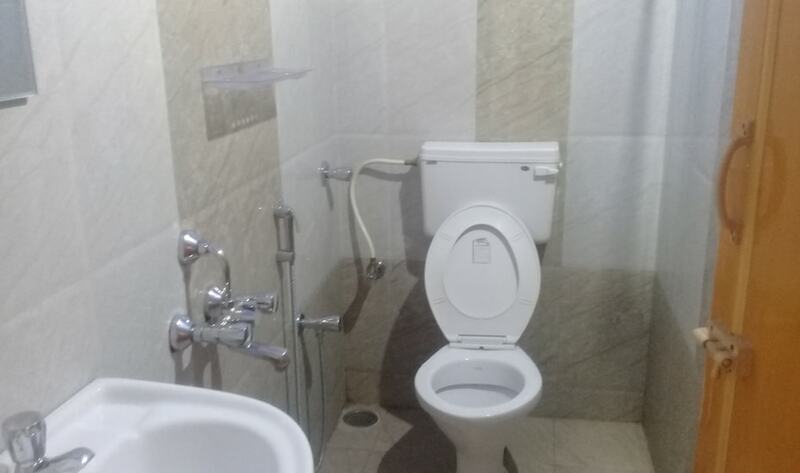 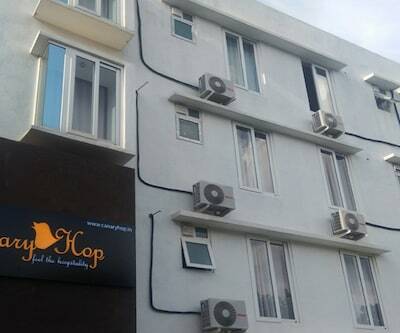 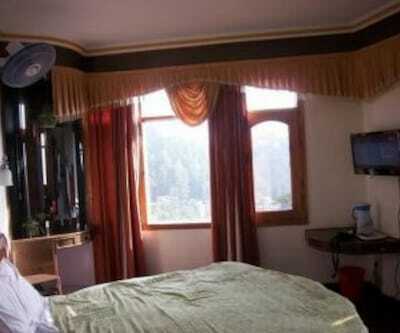 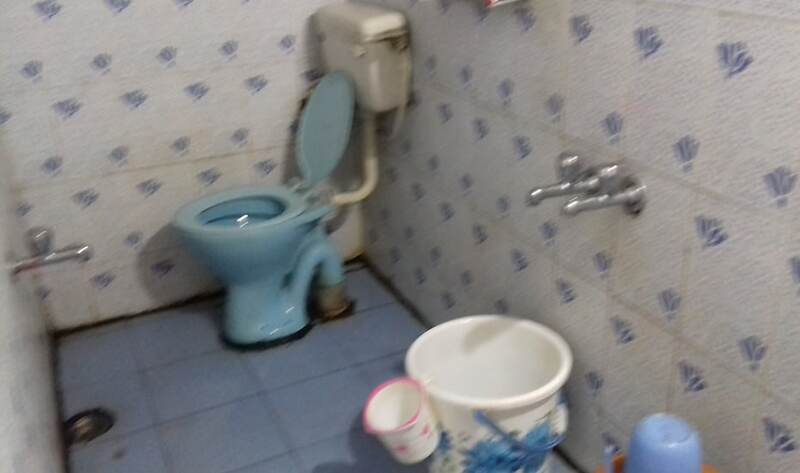 Hot and cold water supply is also available.